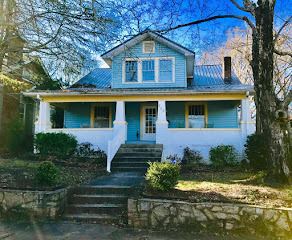 Often, the home that is a 'diamond-in-the-rough' isn't just a small fixer-upper that with a coat of paint and new wiring is made new. 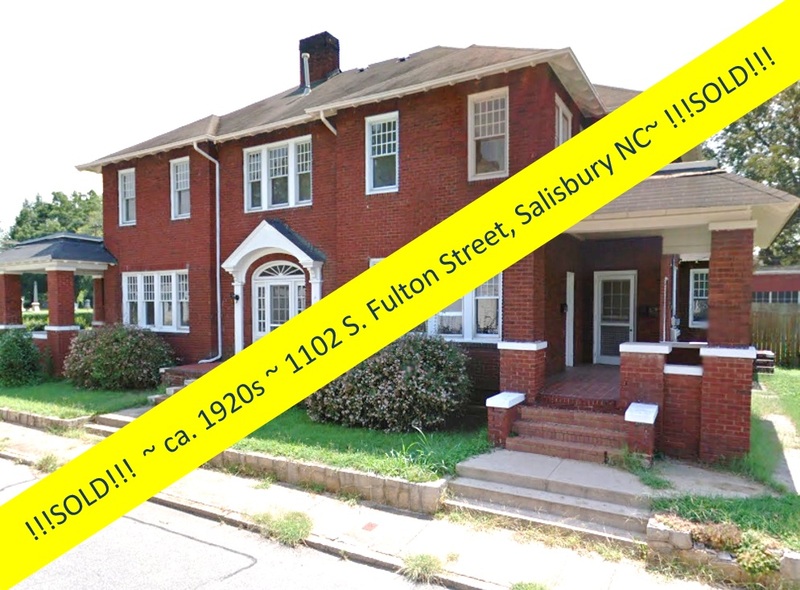 Salisbury, North Carolina is home to some really and truly grand 'diamonds-in-the-rough'! 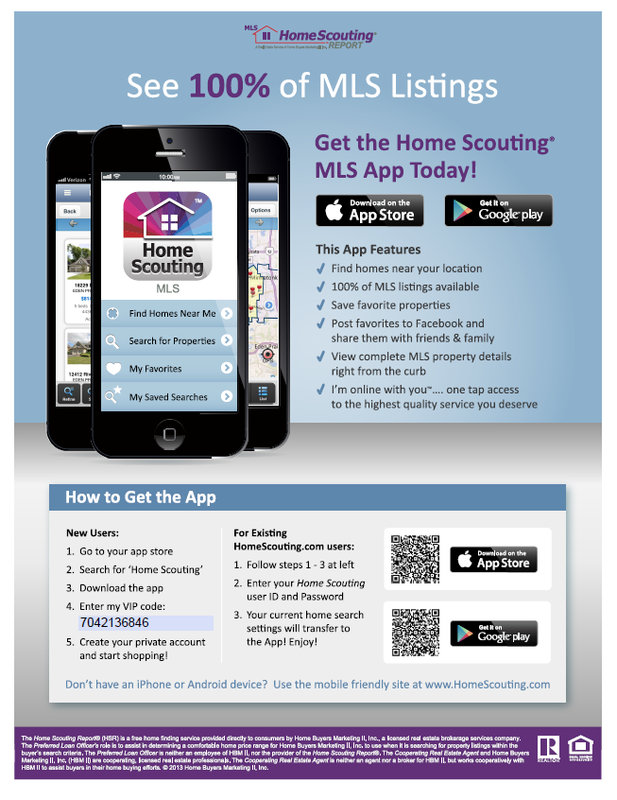 Let Realtor® Greg Rapp show you around! 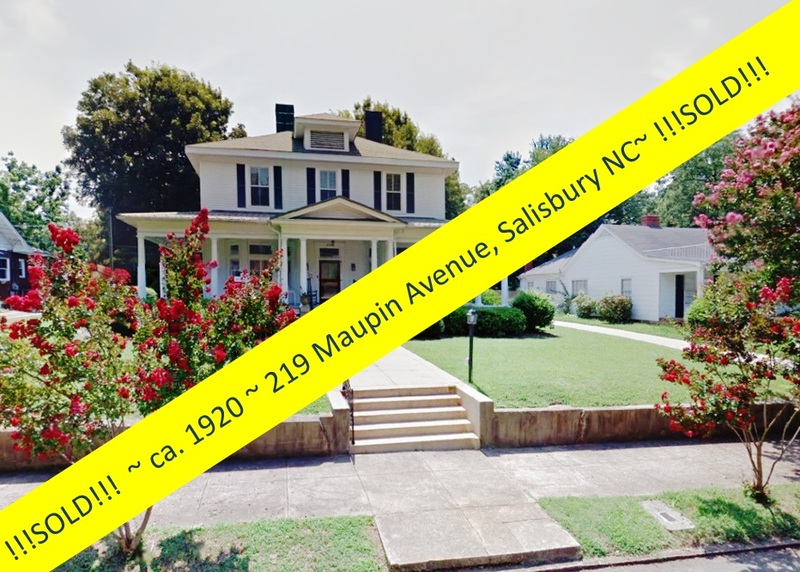 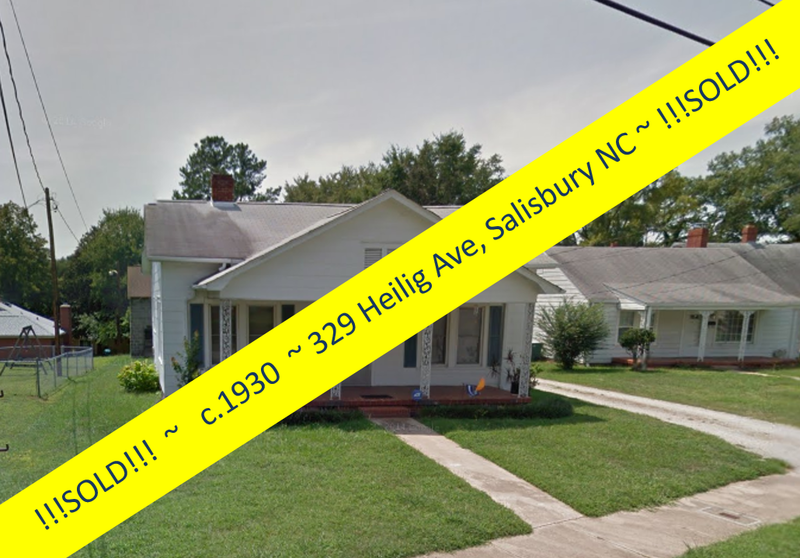 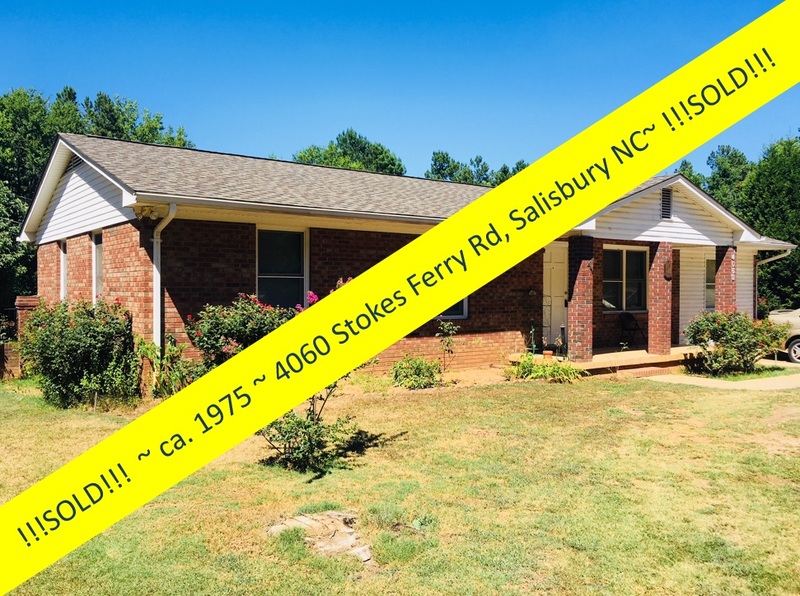 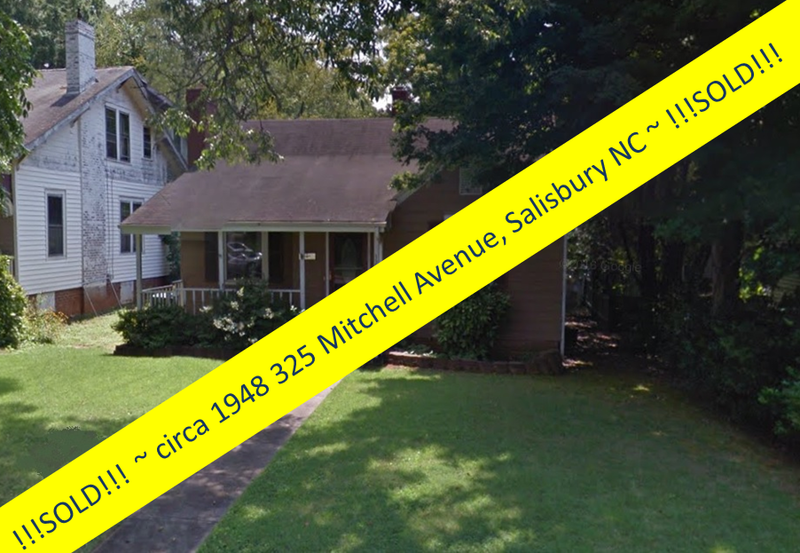 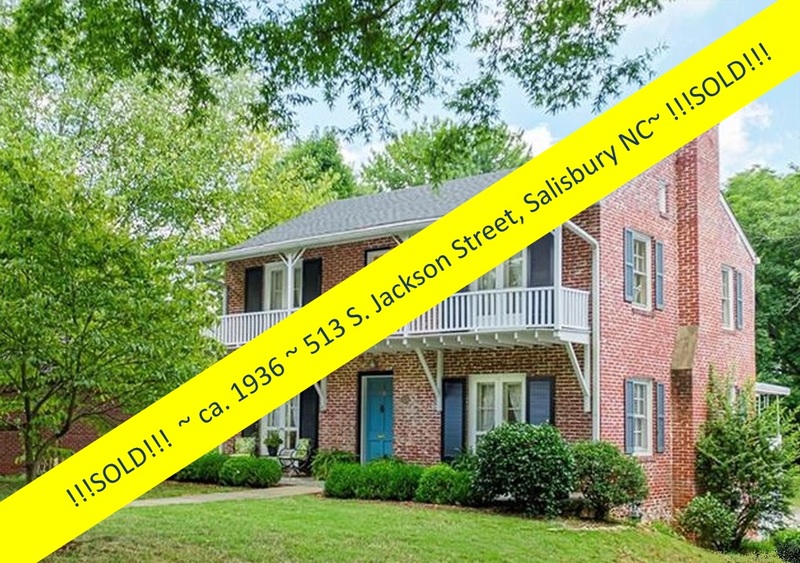 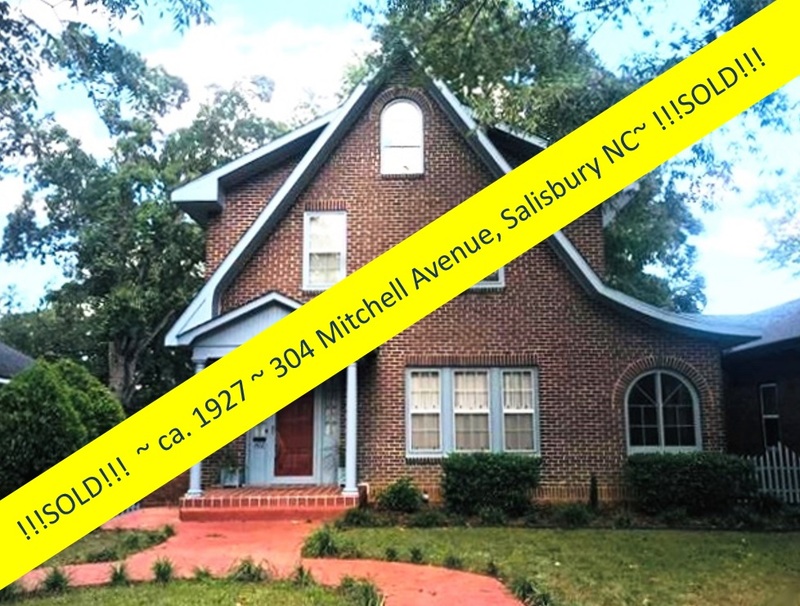 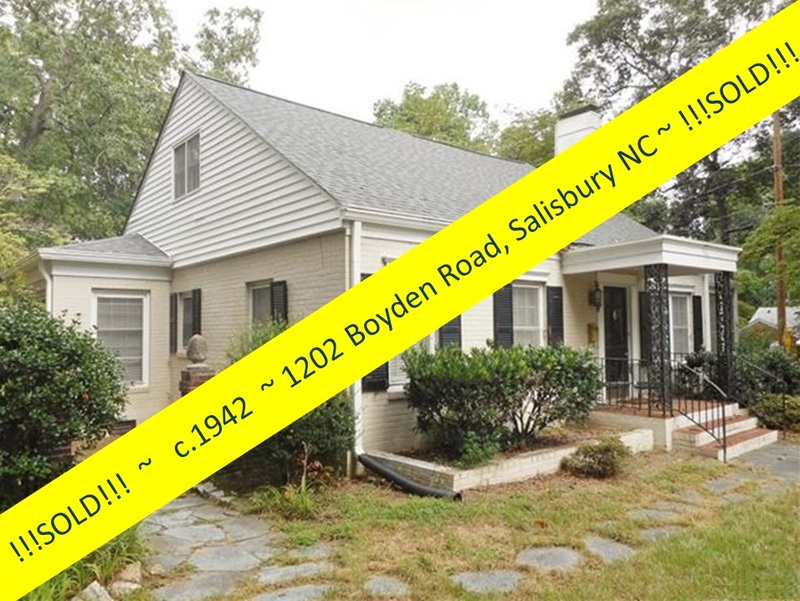 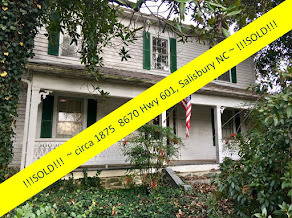 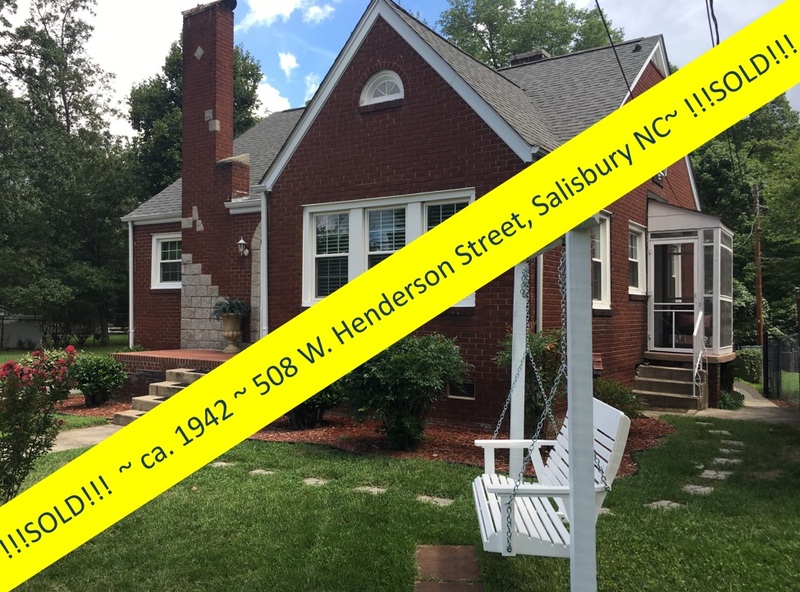 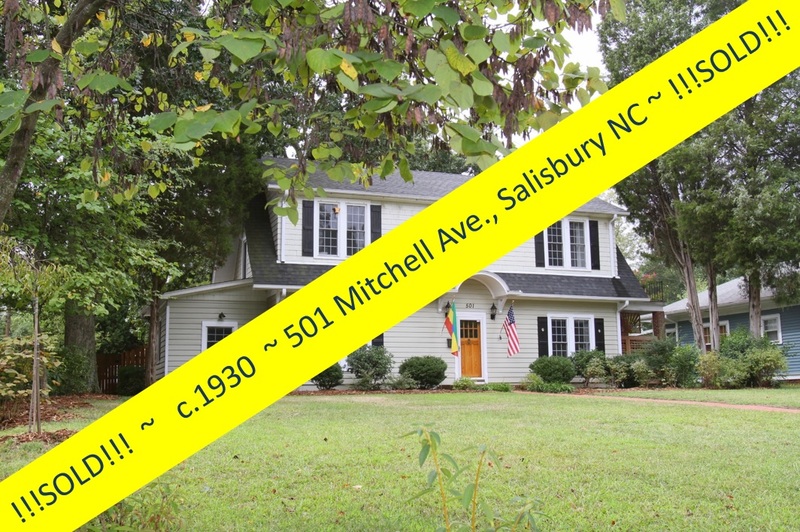 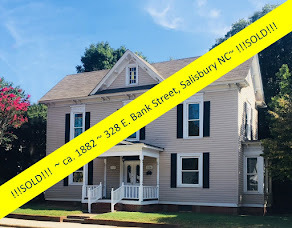 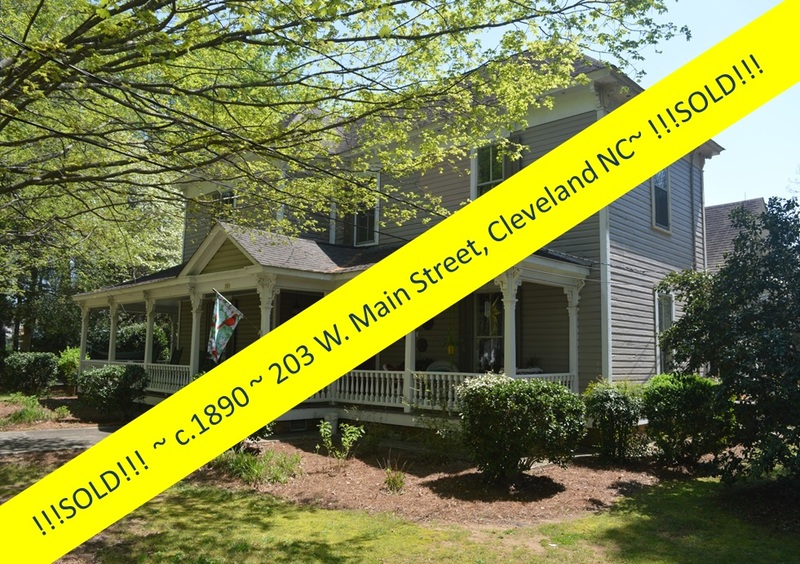 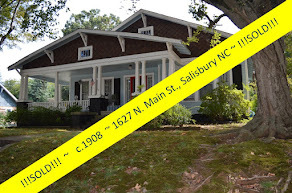 Salisbury NC has an amazing inventory of homes dating from as far back as 1798 and on up through the centuries, with an especially wonderful collection of grand homes from the post-Civil War era ~ the mid-to-late 1800's. 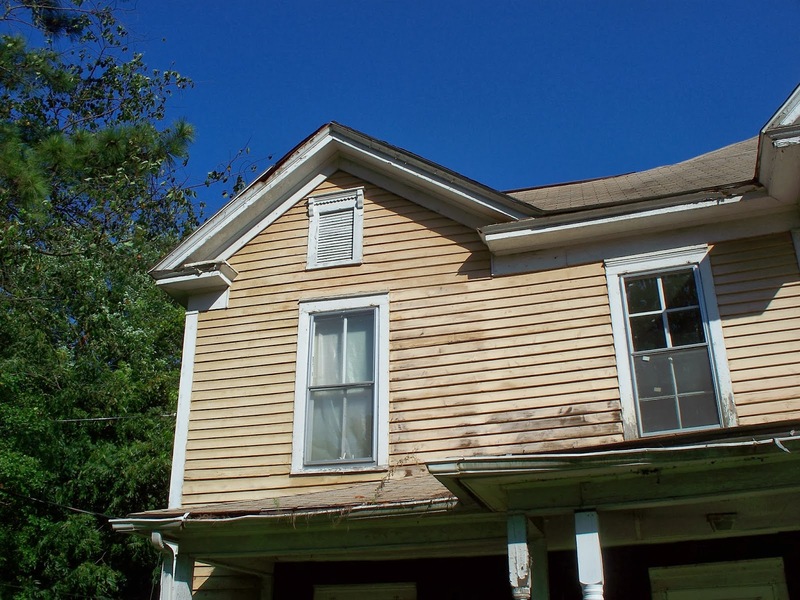 Some of these homes take more than a desire to fix up an old house...a preservation instinct takes over! 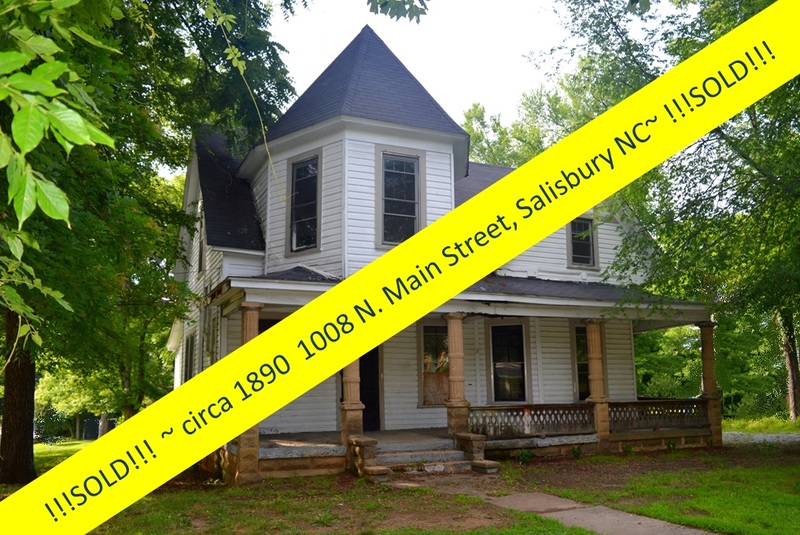 The History Channel’s documentary, Save Our History: A VictorianReborn, travels to Salisbury, North Carolina to follow the restoration of a historic Queen Anne Victorian home that had fallen into disrepair. 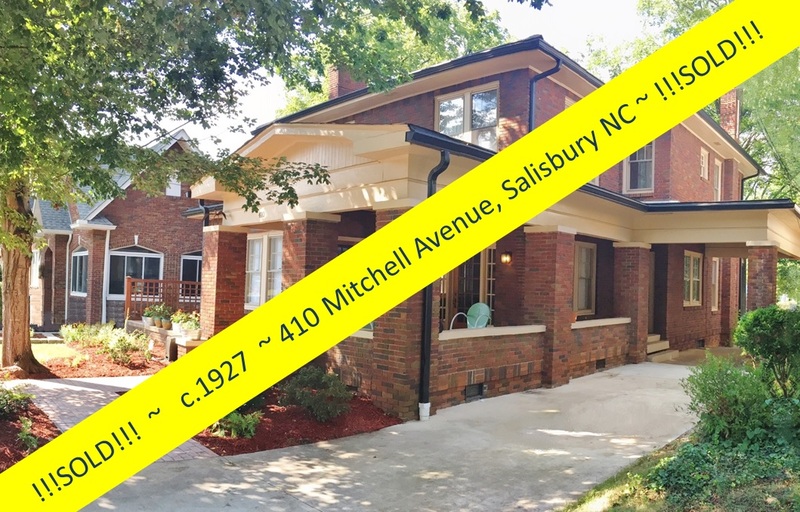 Teaming up with Lowe’s and the Historic Salisbury Foundation, The History Channel identified the McCubbins-McCanless House as the ideal home to use as an example of historic restoration in action. 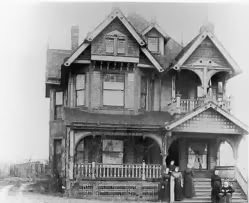 This fascinating behind-the-scenes documentary shows the amazing process through which this home, built in 1891 by noted architect George Barber, returns to its former glory. 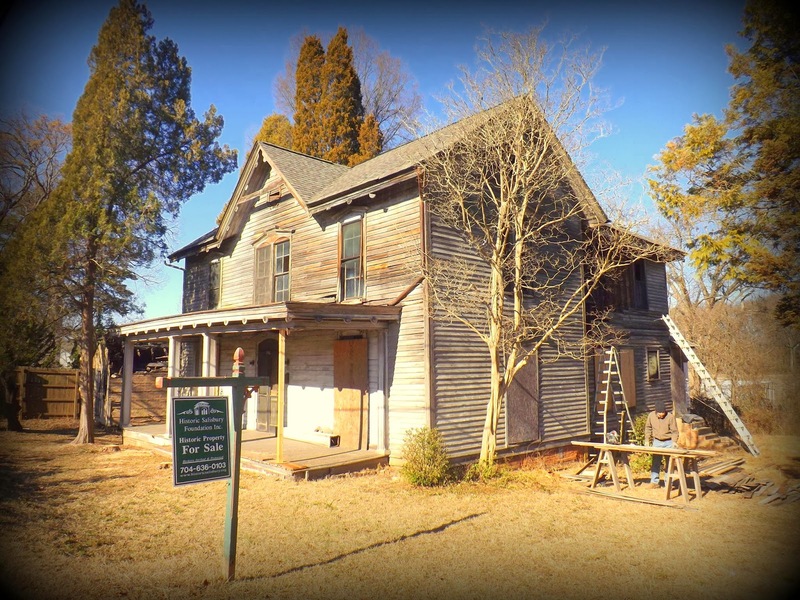 A talented team of craftsmen, preservationists, and dedicated local citizens work on all aspects of this fascinating undertaking. 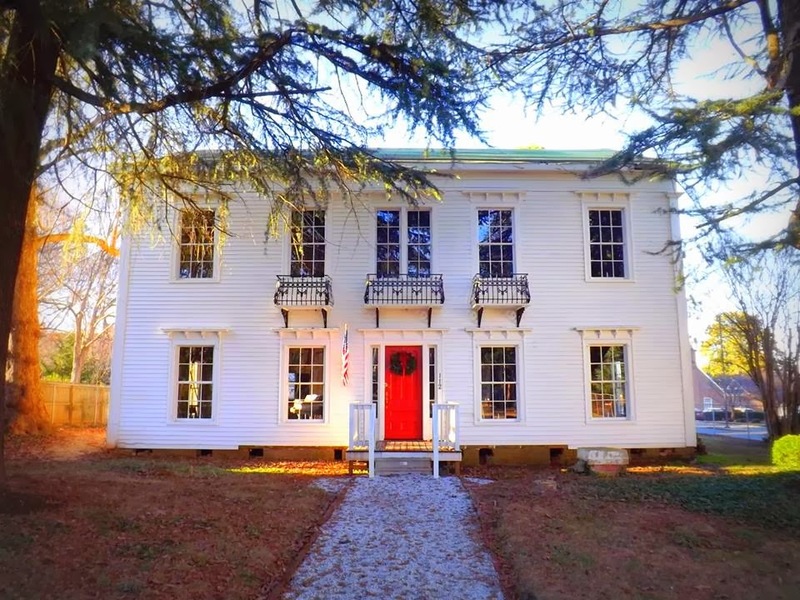 This Save Our History one-hour show documents the revival efforts covering every aspect of the home from its foundation, plumbing, electrical systems, to its landscaping and masonry work on four chimneys. 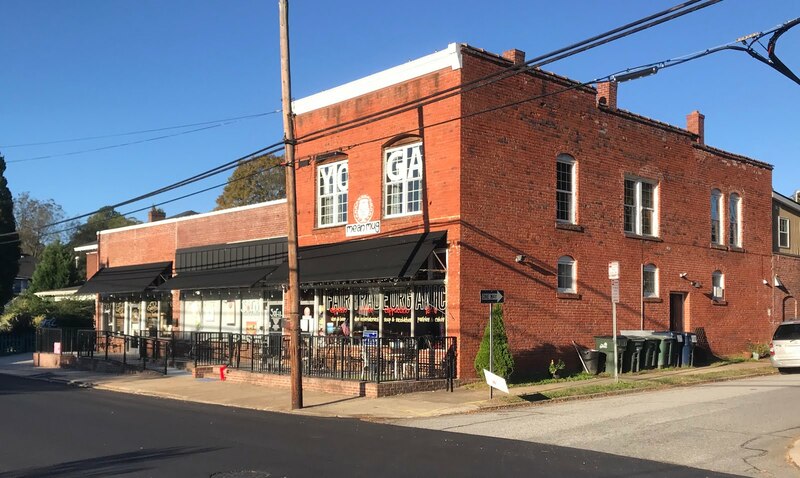 Today this 'diamond-in-the-rough' is the queen of its neighborhood and was a project that kick-started rejuvenating that very neighborhood to its once-bustling character. 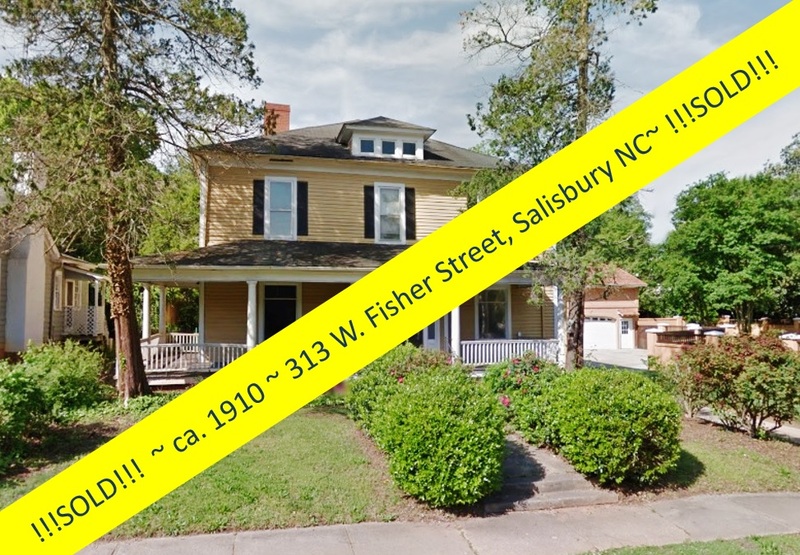 Among the HSF's more recent projects has been the restoration of the circa 1820 Fulton-Mock-Blackmer home on S. Fulton Street. 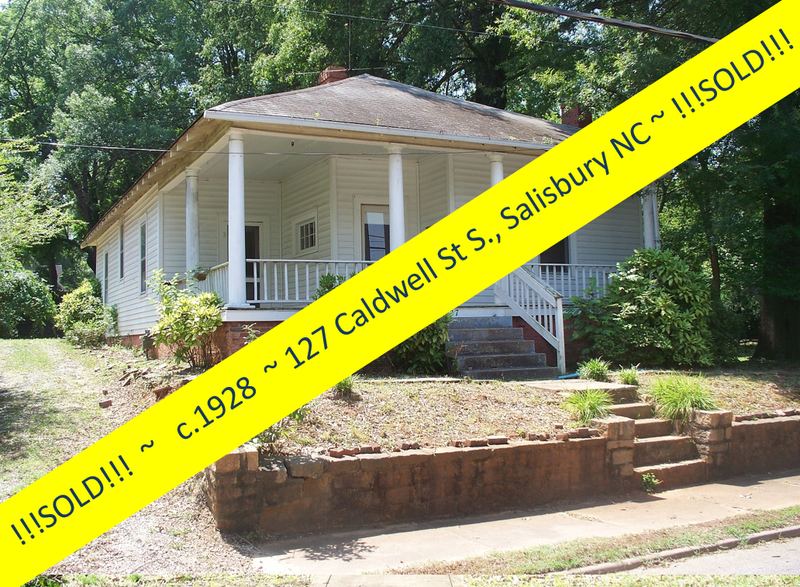 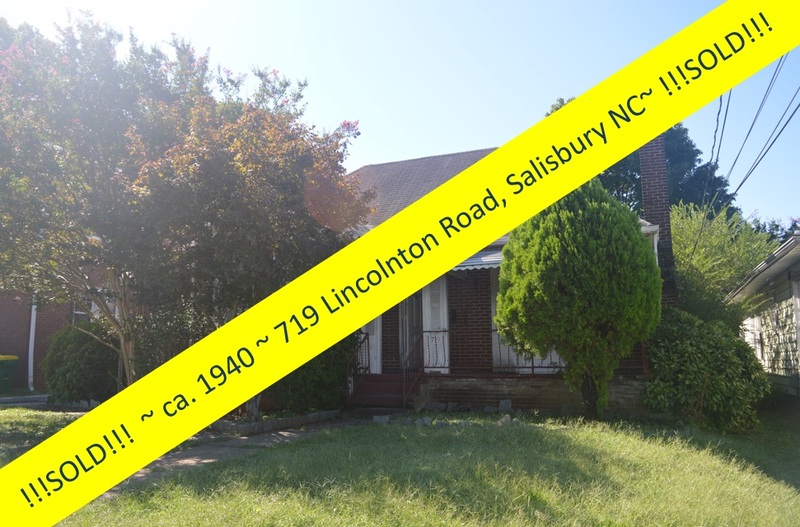 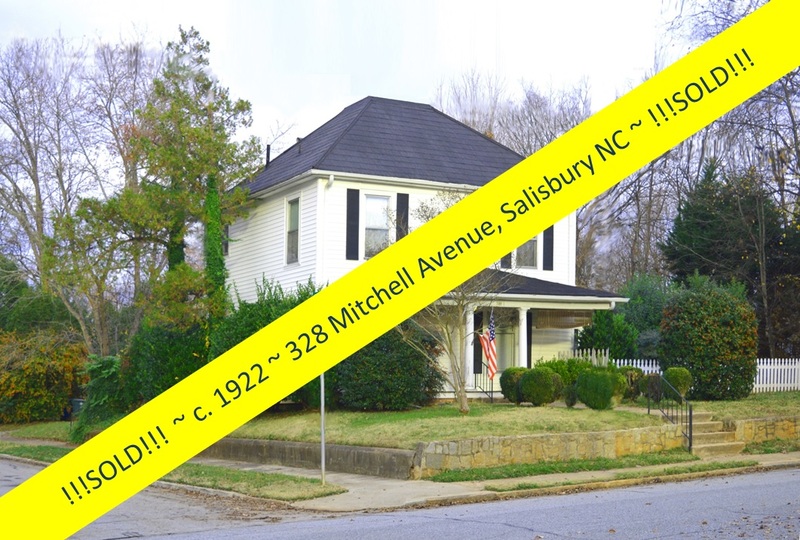 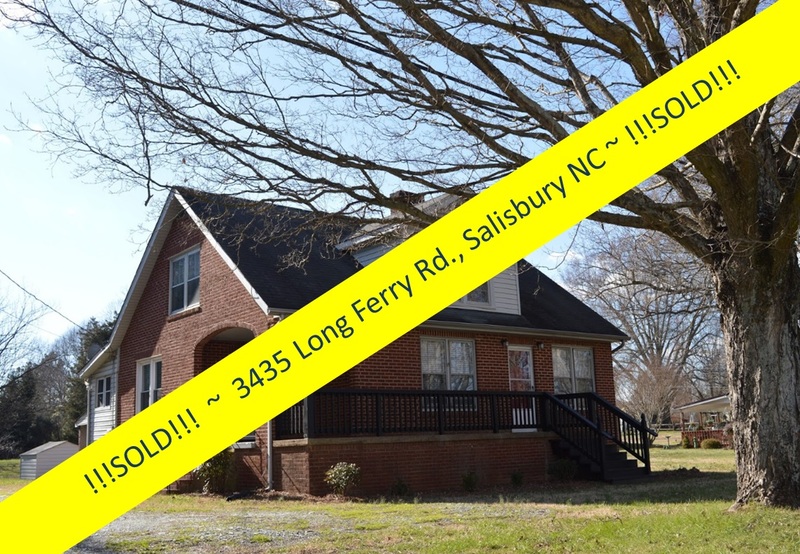 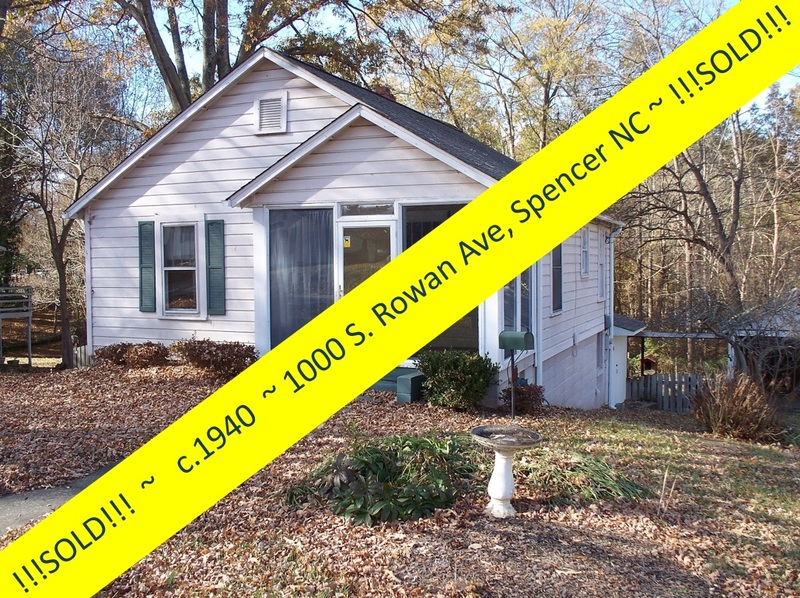 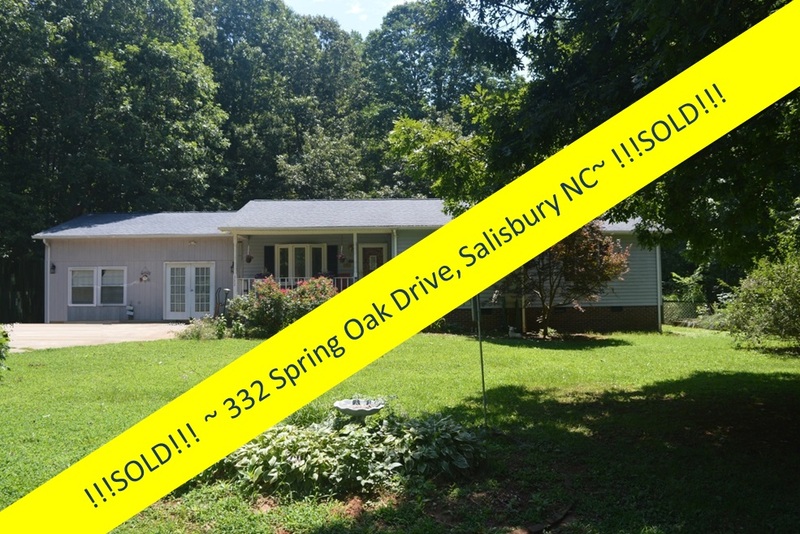 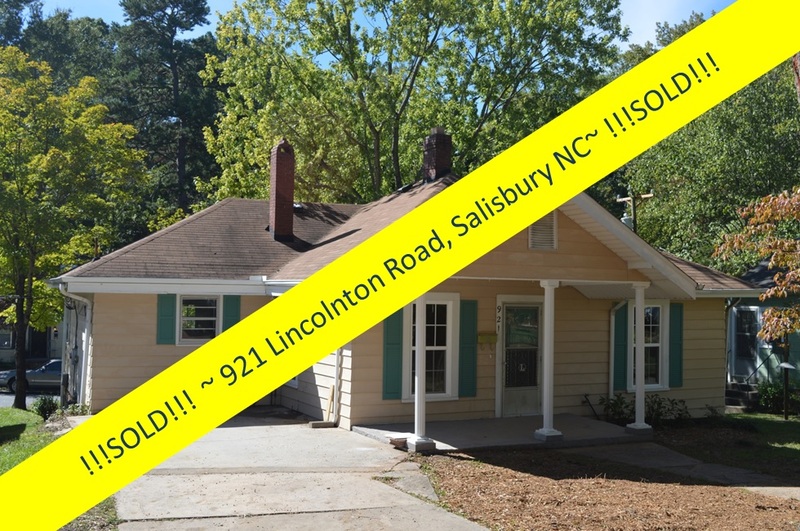 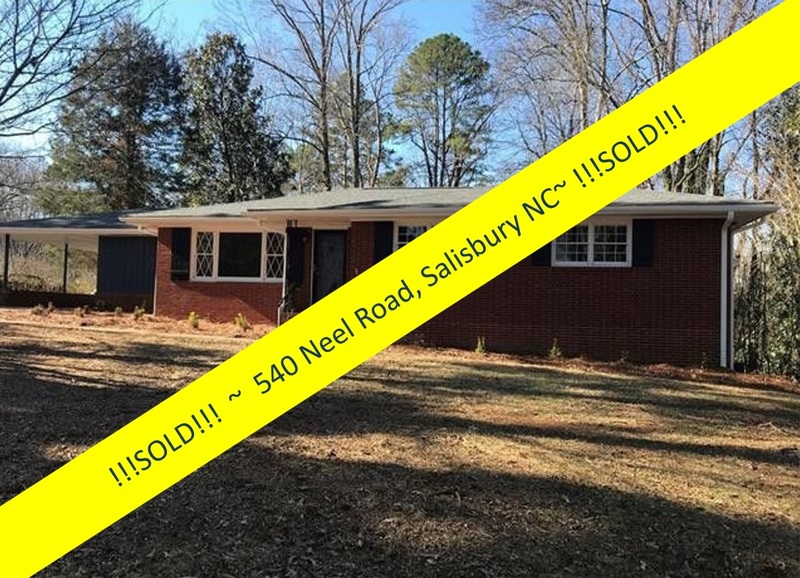 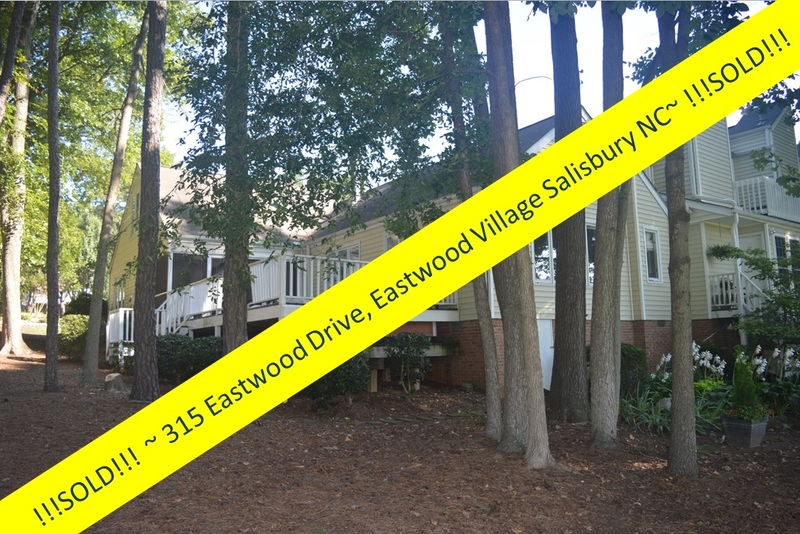 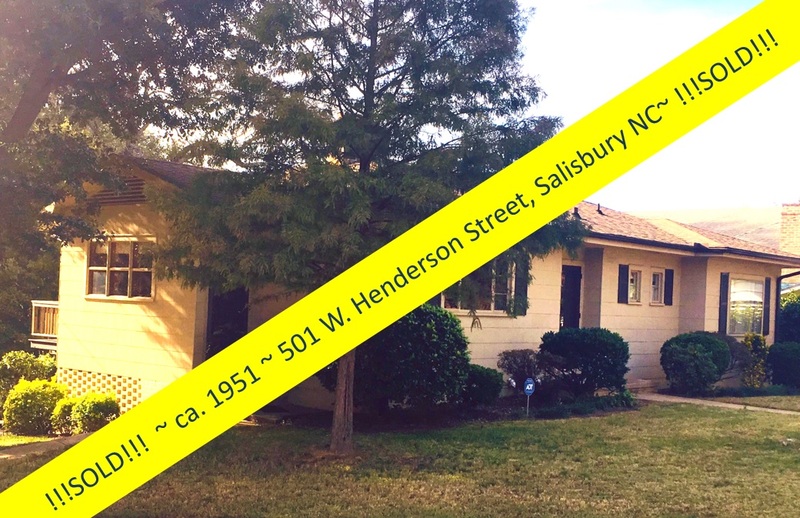 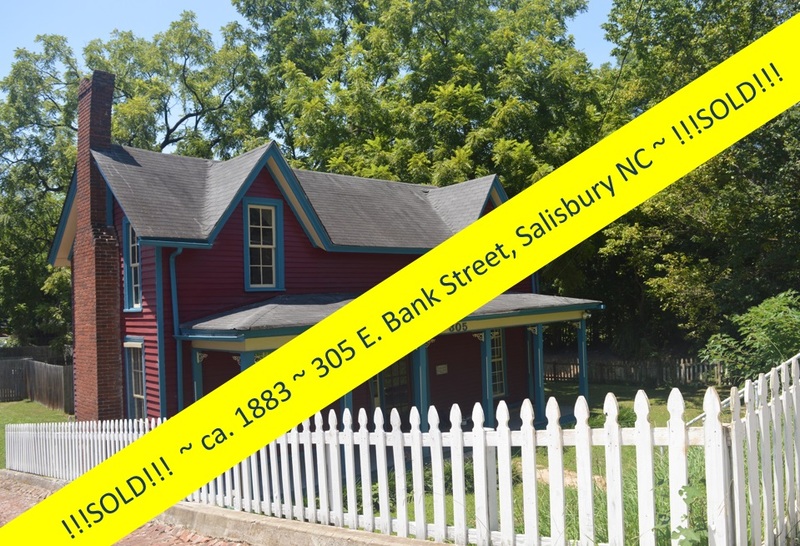 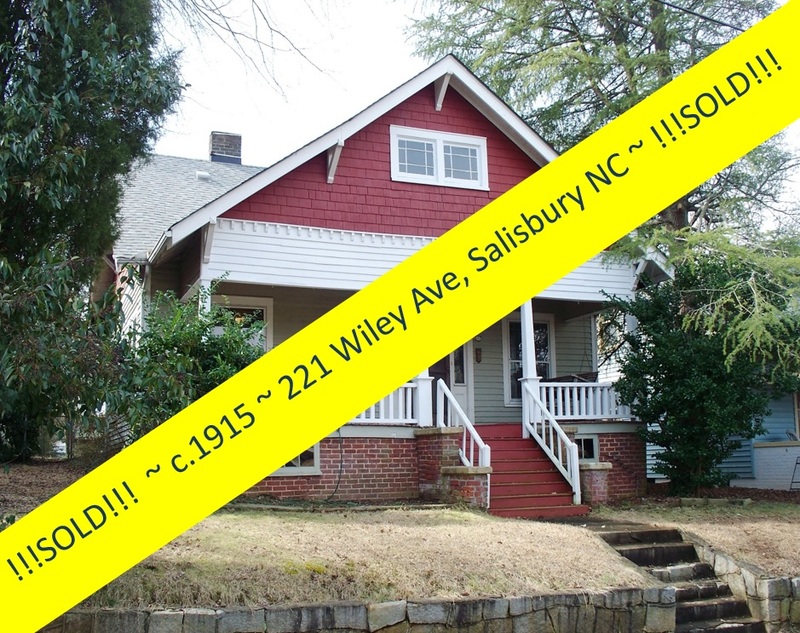 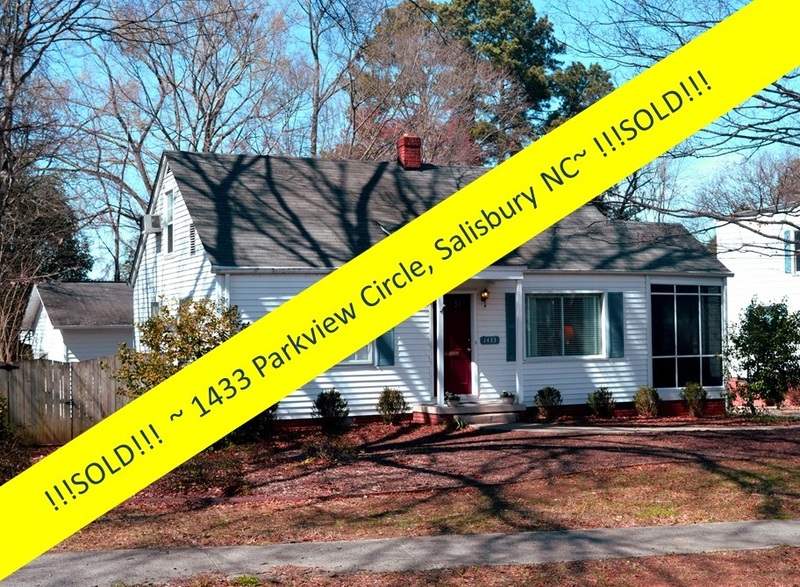 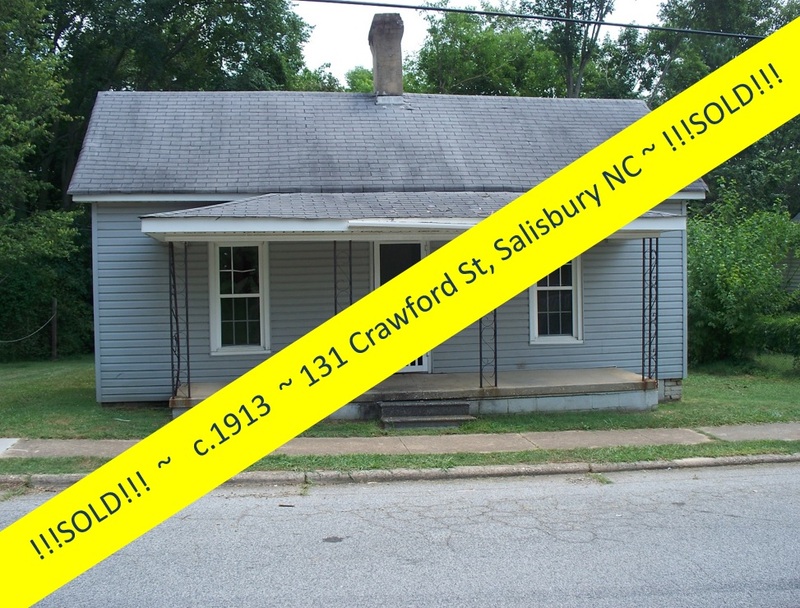 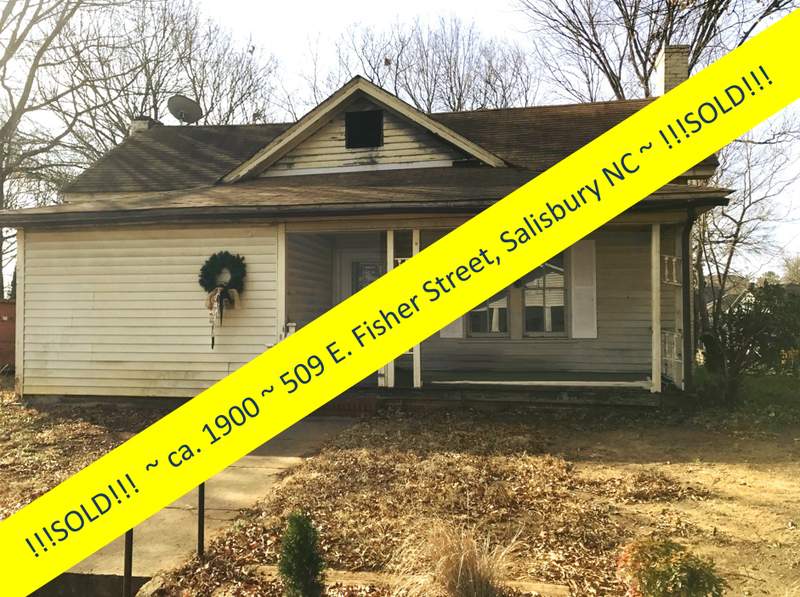 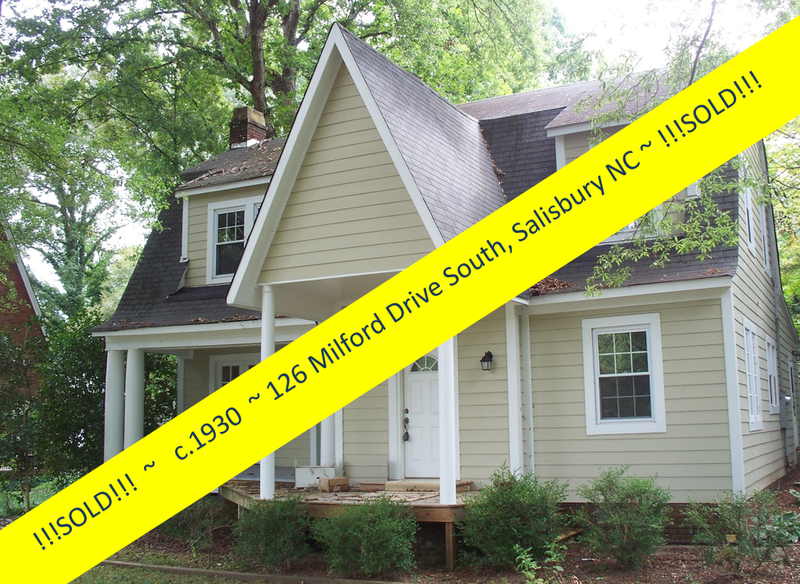 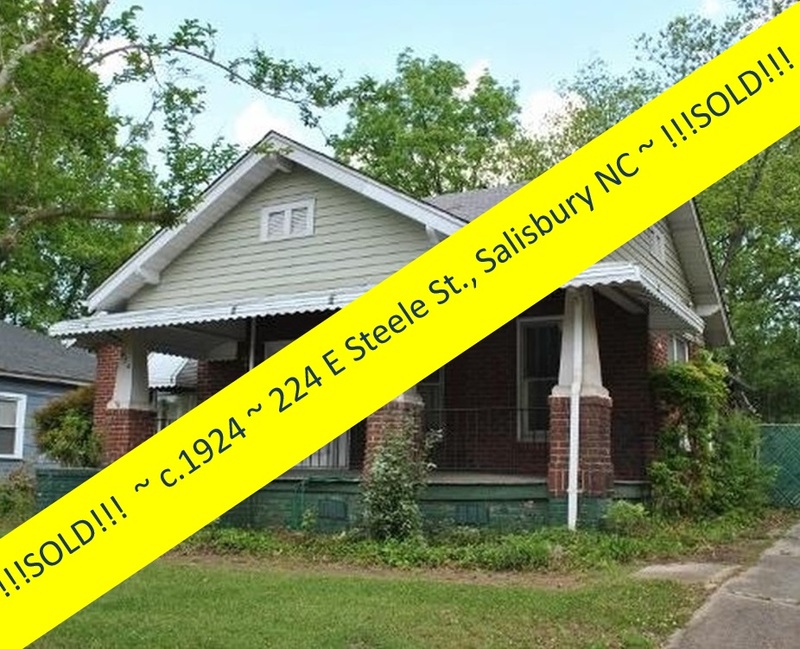 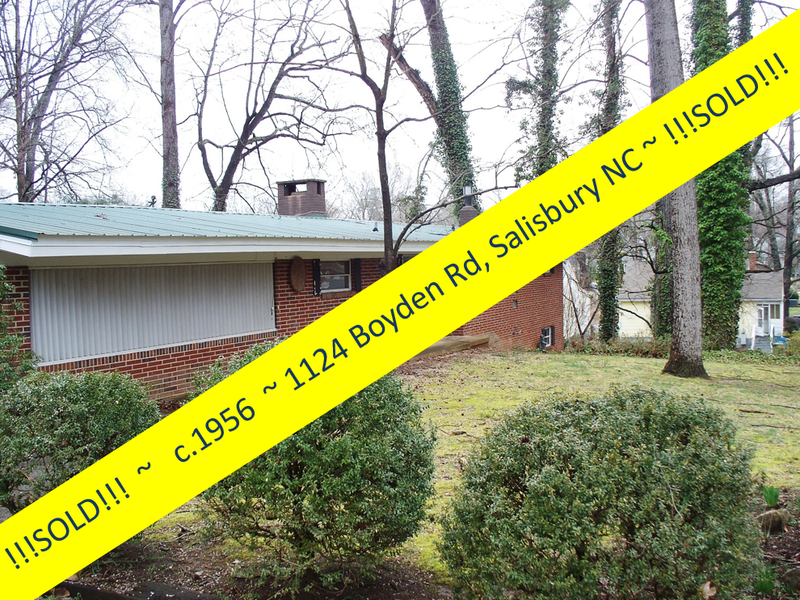 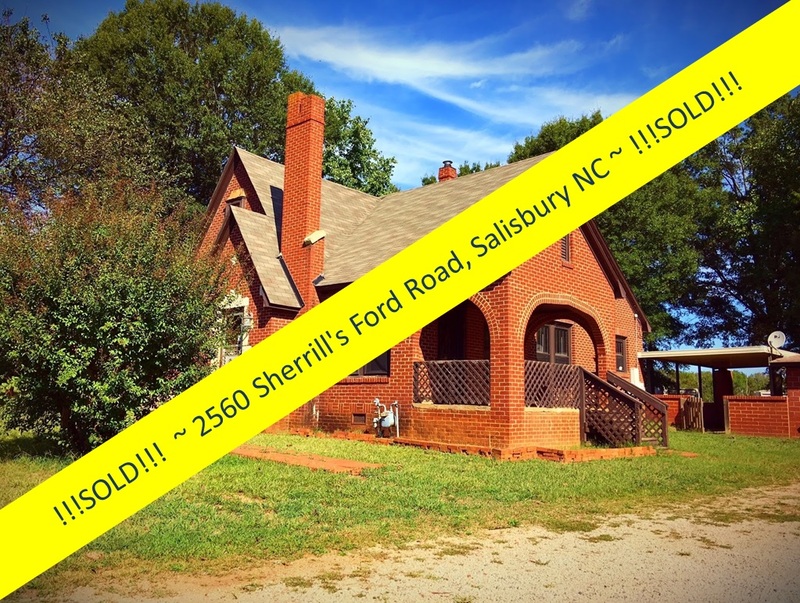 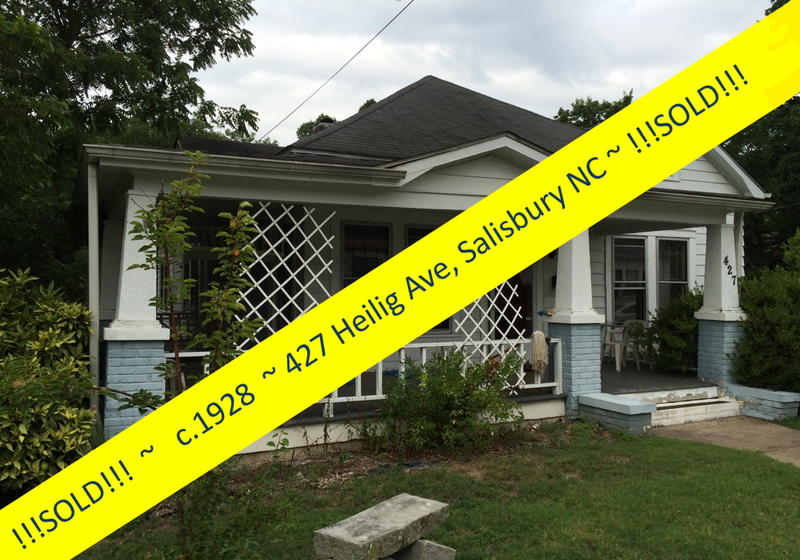 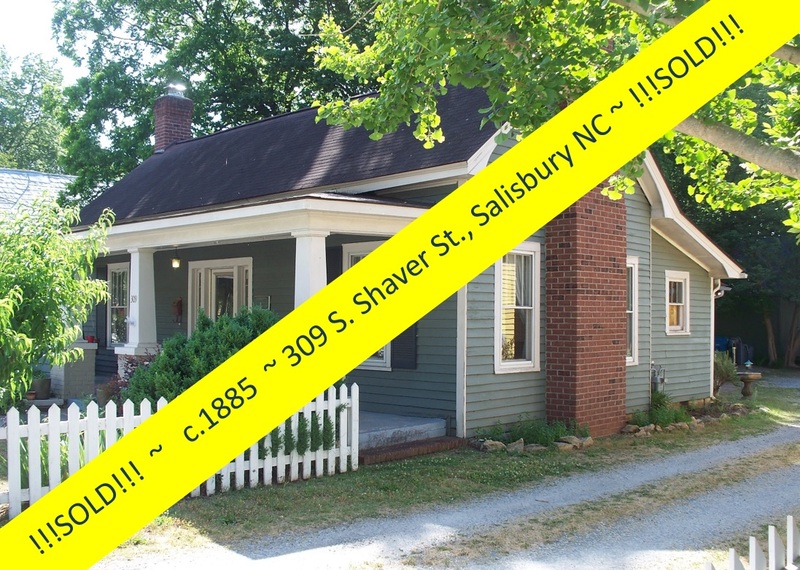 Many residents might have rather seen this neglected pre-Civil War home razed, but the strong preservation culture in Salisbury prevailed! 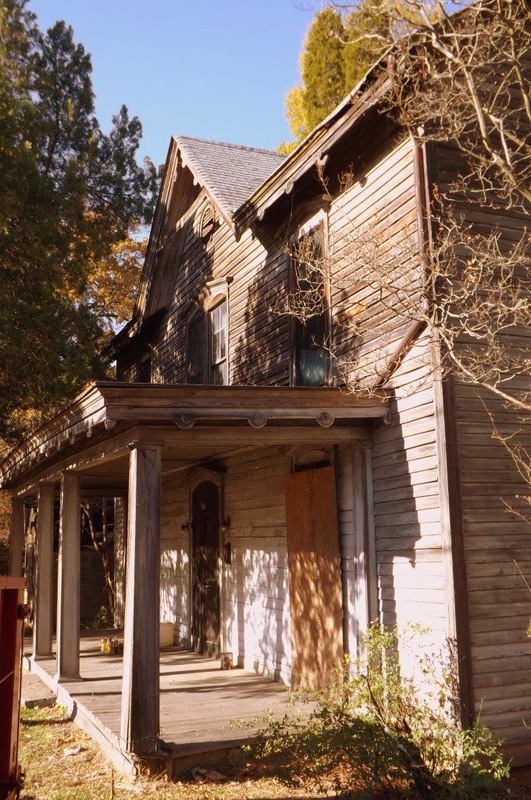 The house, once owned by famed film and stage actor Sidney Blackmer and his wife, Suzanne, was severely damaged in a 1984 fire. 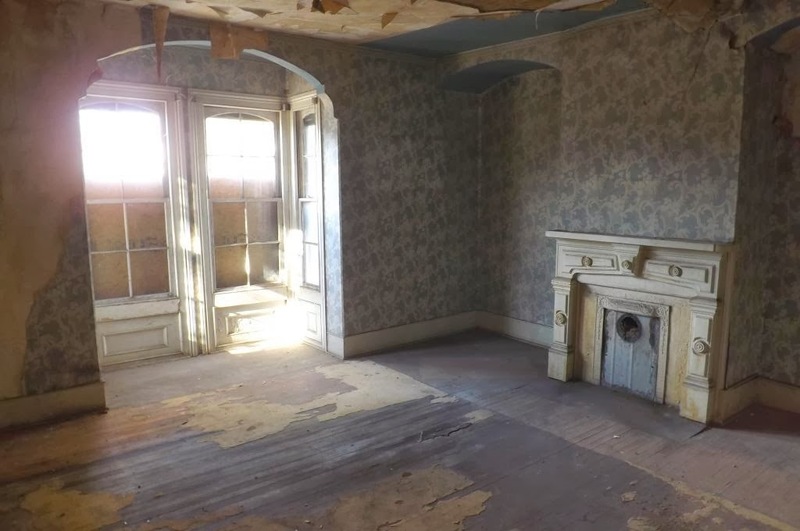 Evidence of the fire can be seen throughout the interior, especially the second floor. 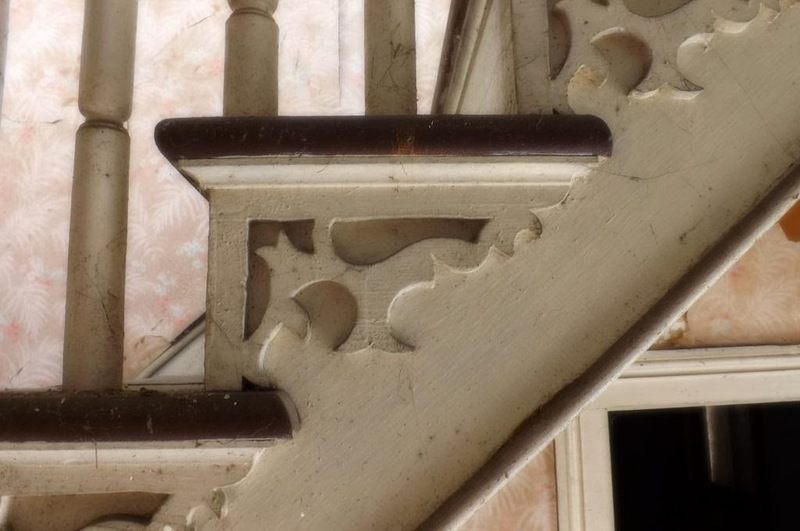 Whole walls and stairways are charred, and in a few places, only remnants of walls remain. 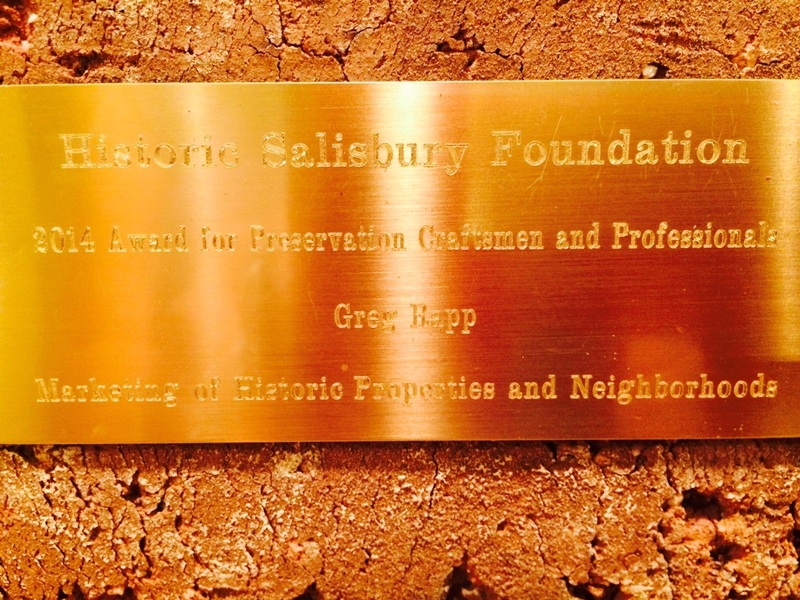 For years, the house had stayed shuttered and overrun by vegetation, until the HSF purchased it after three attempts in mid-July 2012. 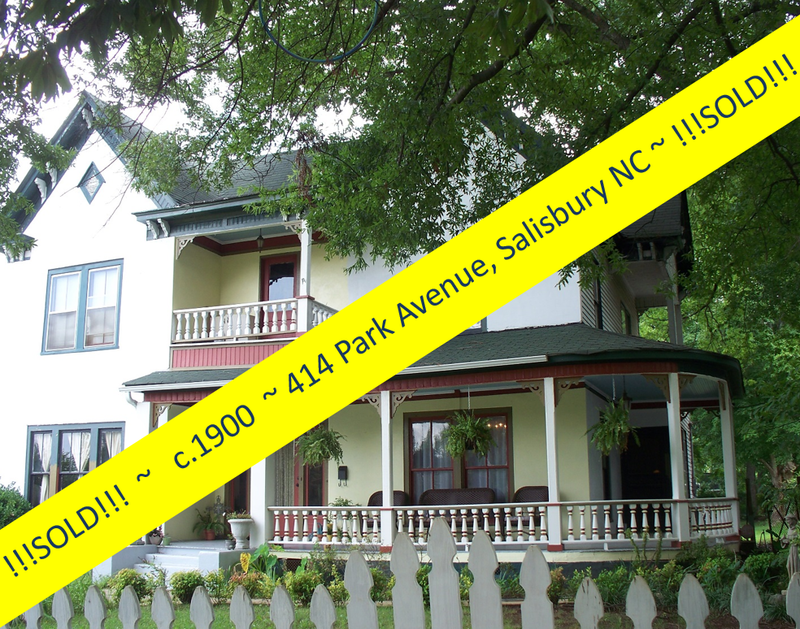 The house encompasses 4,800 to 5,000 square feet and has four chimneys and eight fireplaces. 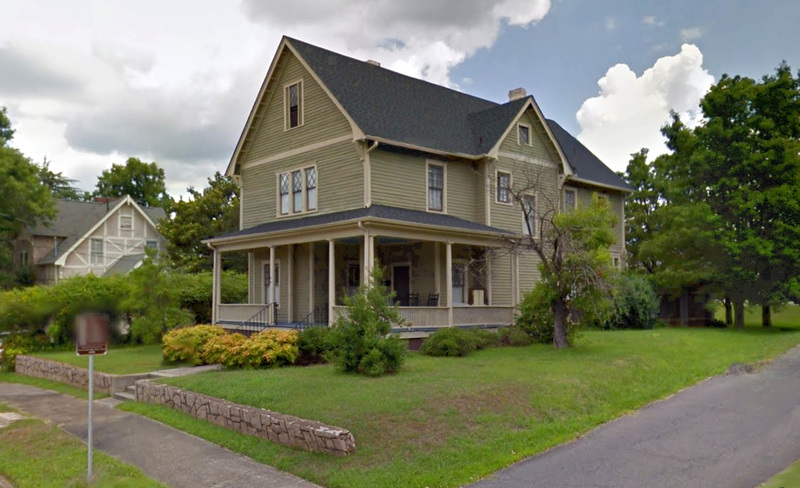 The HSF undertook serious efforts to shore up the house and conduct cleanup of the property, with the help of teams of volunteers from varied downtown neighborhoods. 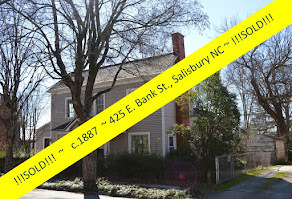 This initial restoration effort made it possible for people to see the house’s potential for full restoration, and Historic Salisbury Foundation sold the 1820 Blackmer House for $150,000 on Valentine's Day 2014 to a couple who will now begin a bottom-to-top restoration, which by any measure, will be challenging. 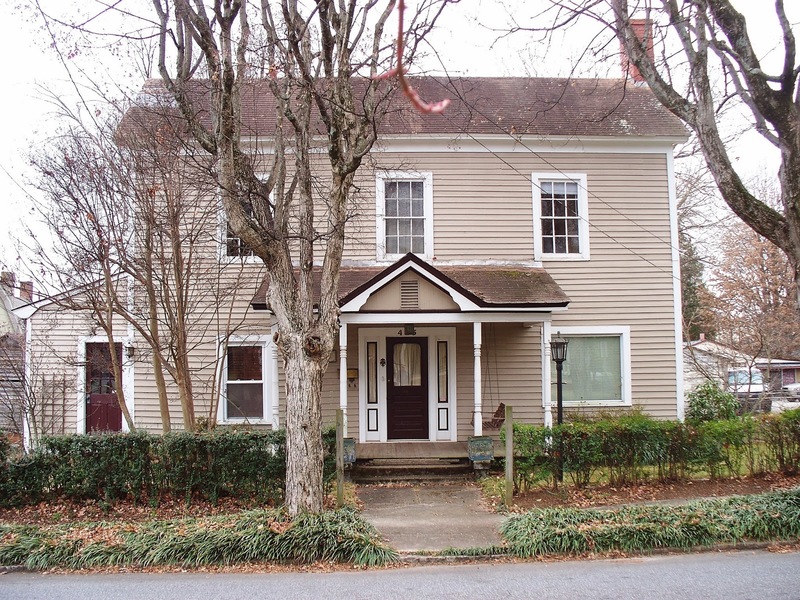 Once it becomes a residence again, it will afford four bedrooms and two bathrooms upstairs. 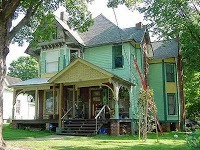 It actually will be an advantage during the coming major reconstruction that the house is more or less a shell. 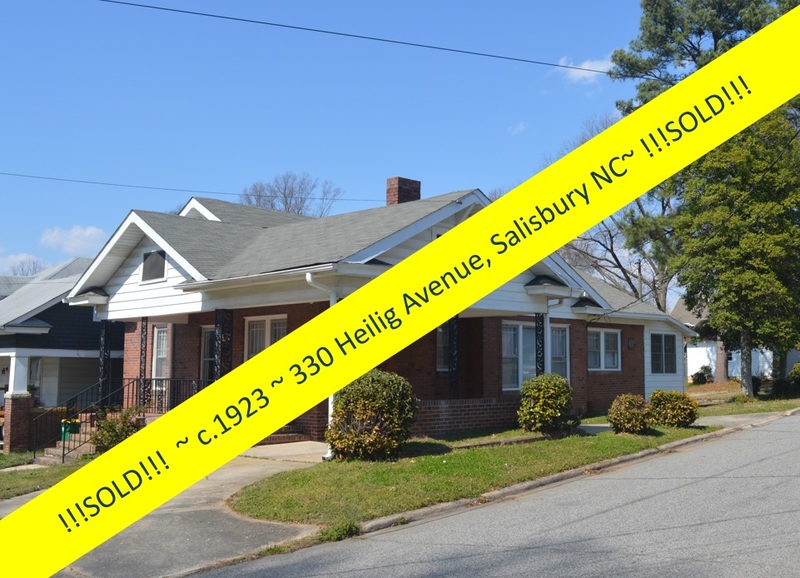 New infrastructure such as plumbing, wiring, heating and air-conditioning will be easier to install. 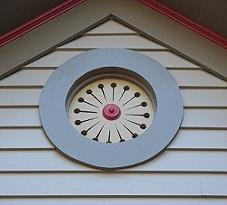 The Blackmer house is full of evidence to its original construction, details such as wallpaper, paint colors, windows, siding, moldings, baseboards, door frames, chair rails and mantels. 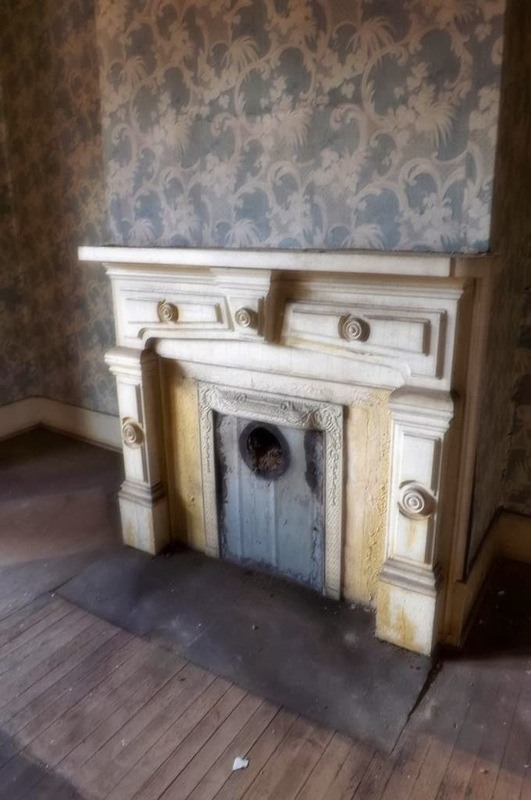 While refurbishing the 1820 house, workers discovered original wallpaper that memorializes Stephen Decatur (the commodore who once lived at Decatur House on Lafayette Square, now home to The White House Historical Association). 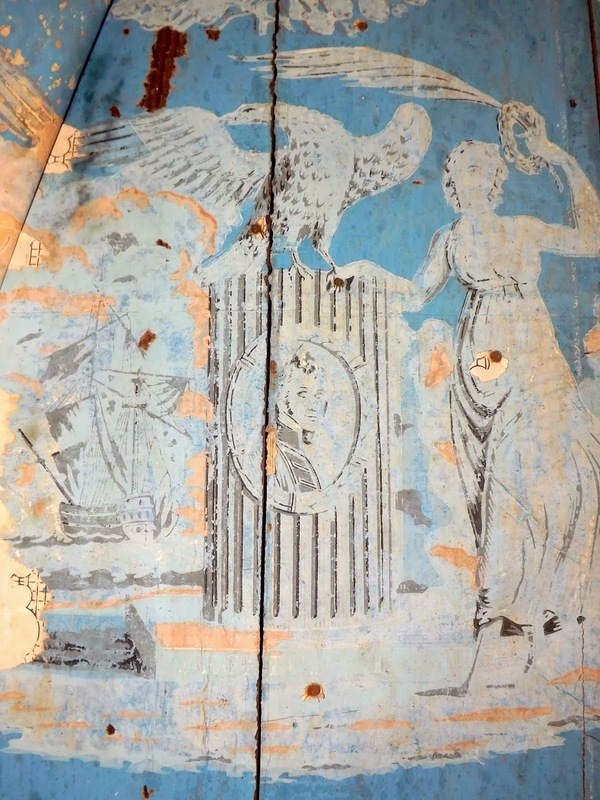 The vibrant Prussian Blue block print wallpaper features two ships in battle and has a broken column with a cartouche of Decatur and his name on the base of the column. 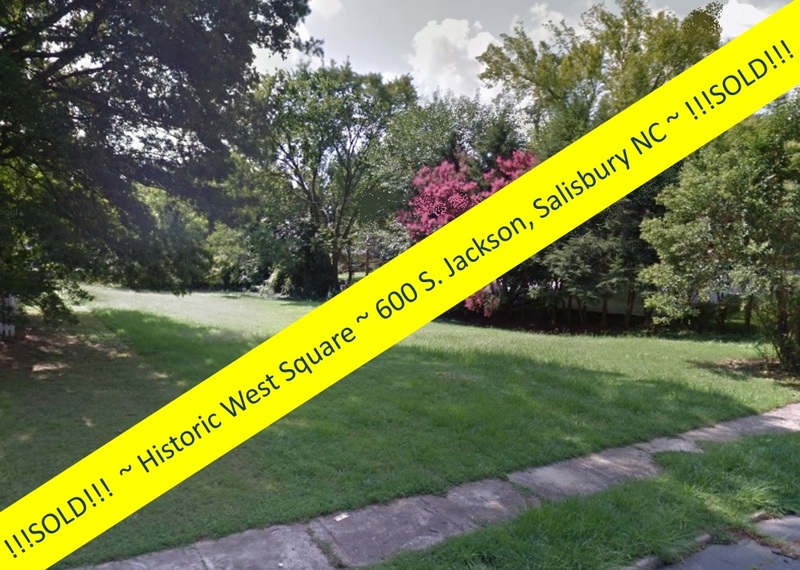 Since Decatur was killed in a duel in March 1820 and the house was finished in December of that year, experts feel this was a memorial paper. 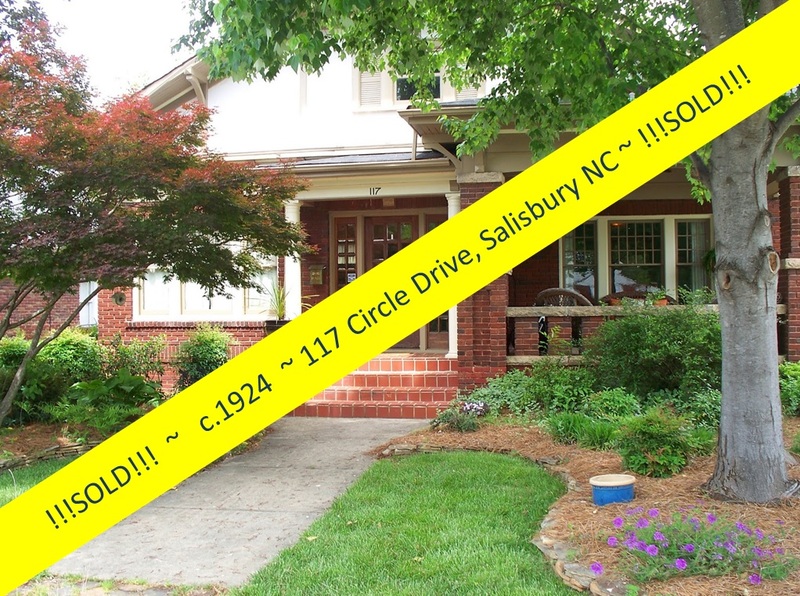 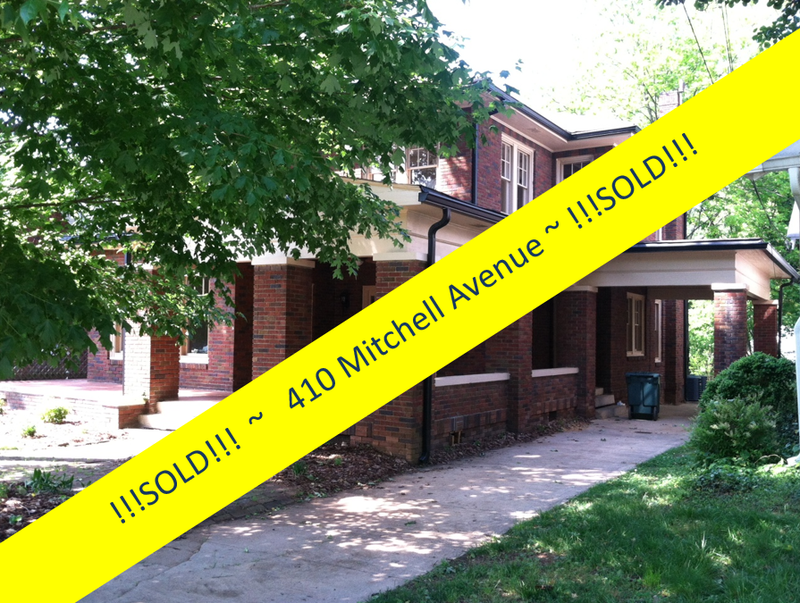 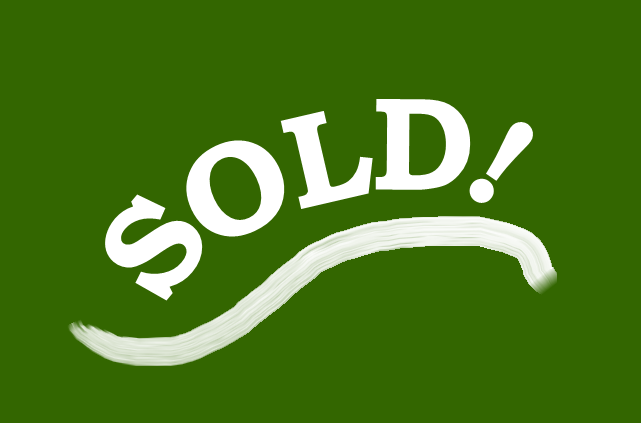 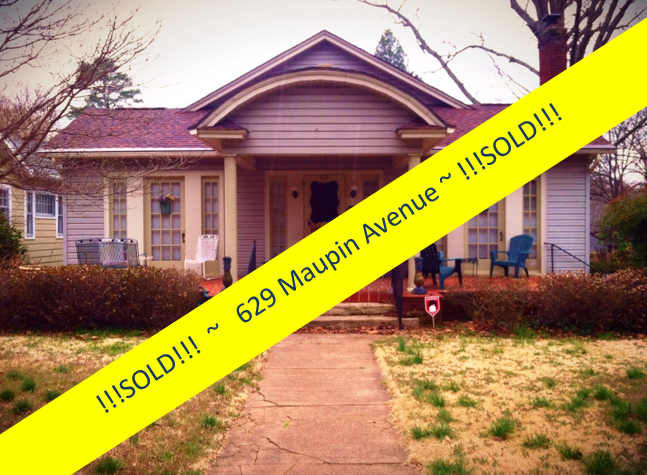 The Stokes-Snider home that Realtor Greg Rapp recently sold was another 'diamond' that just needed a bit of polishing. 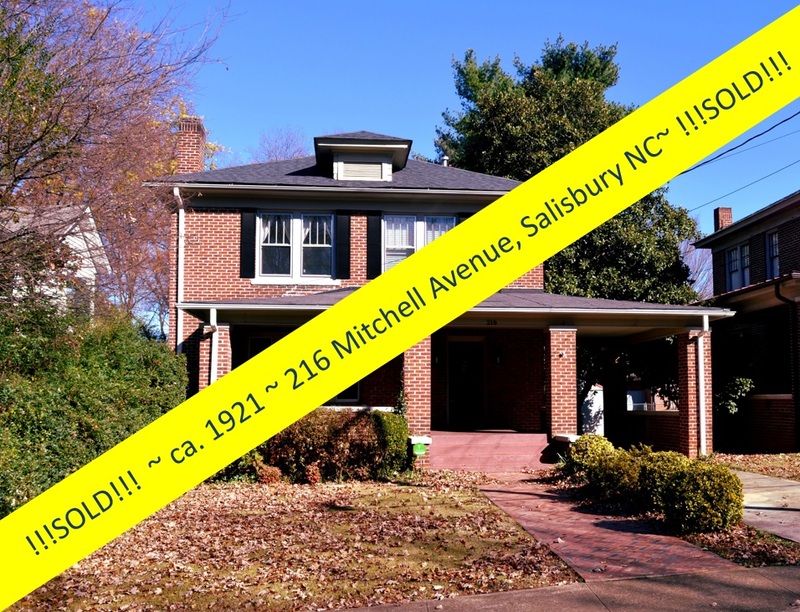 After sitting empty for several years, this large historic 1920's home was in dire need of updating. 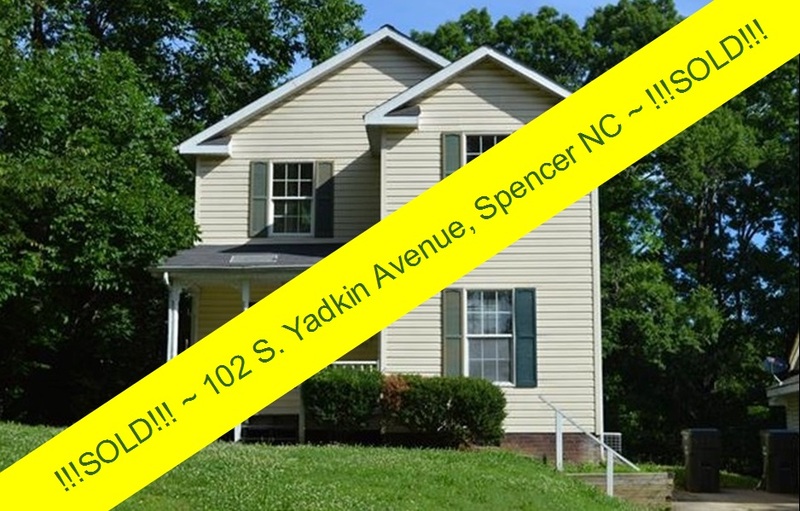 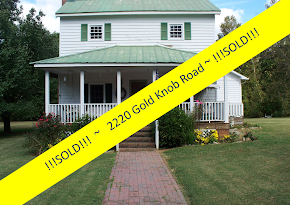 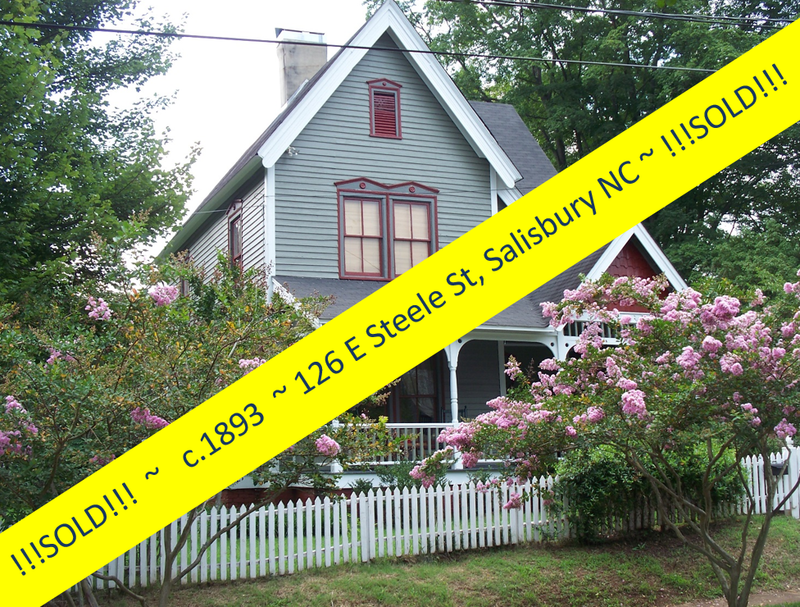 A couple looking to start a Bed & Breakfast business in Salisbury worked with Greg to find the right structure ~ the Stokes-Snider house was it! 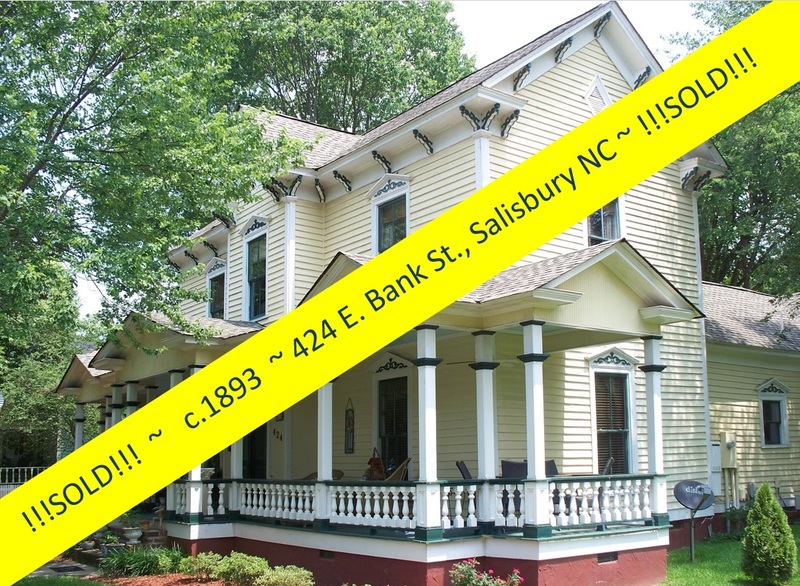 Now another 'diamond-in-the-rough' is a jewel in the crown of Salisbury's historic homes ~ and a wonderful addition for visitors to the area ~ Welcome to Across The Pond Bed & Breakfast! 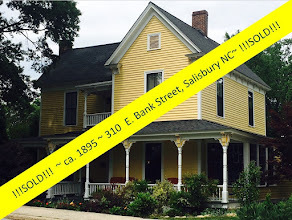 The Historic Salisbury Foundation is currently working on another gem: The Low House at 506 Bringle Ferry Road. 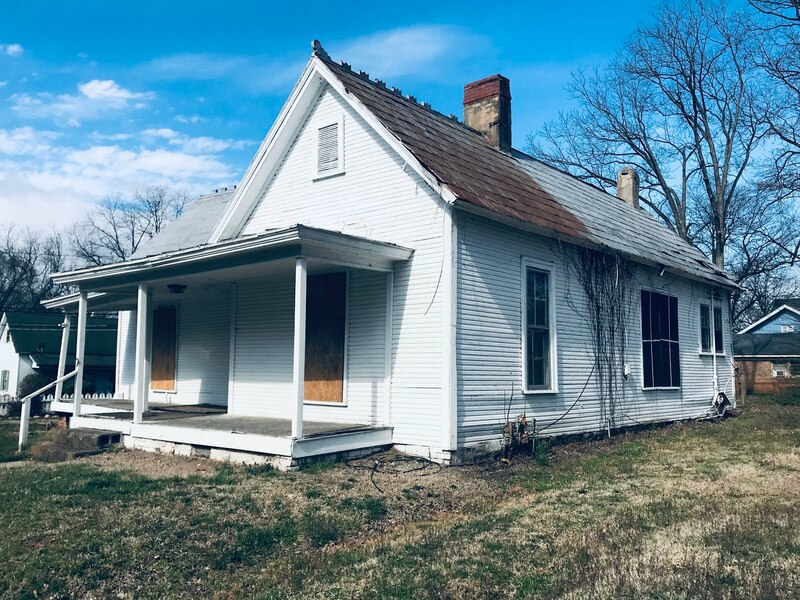 Built in the late 1800's, damaged by fire, and neglected and empty for years, this house still has excellent details and character in place (1800's Low House Photo Gallery). 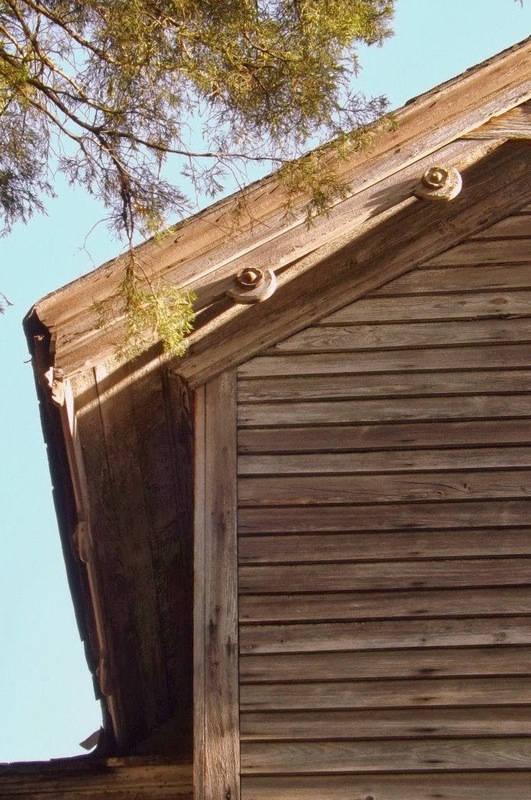 Workers have cleared some of the overgrown vegetation and missing siding has been replaced. 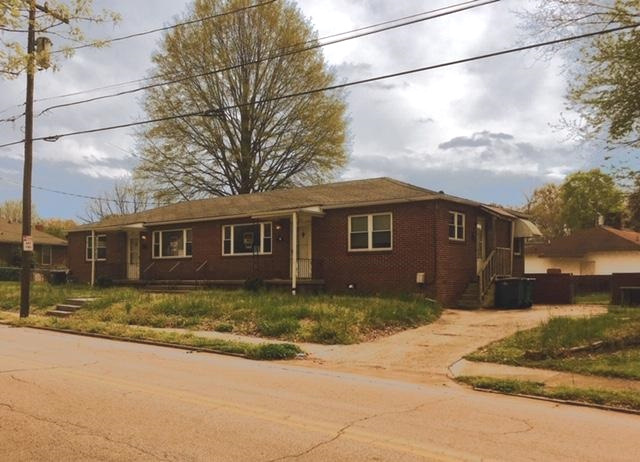 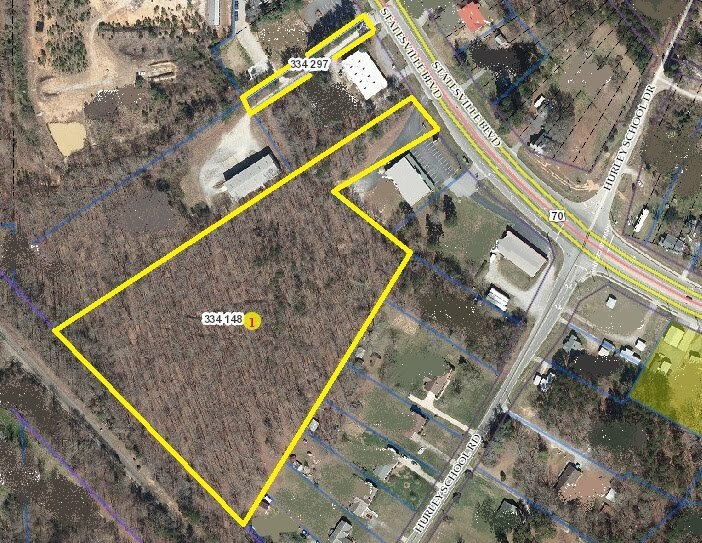 The HSF is selling this wonderful 'diamond-in-the-rough' on its 1/2 acre of land for just $42,500. 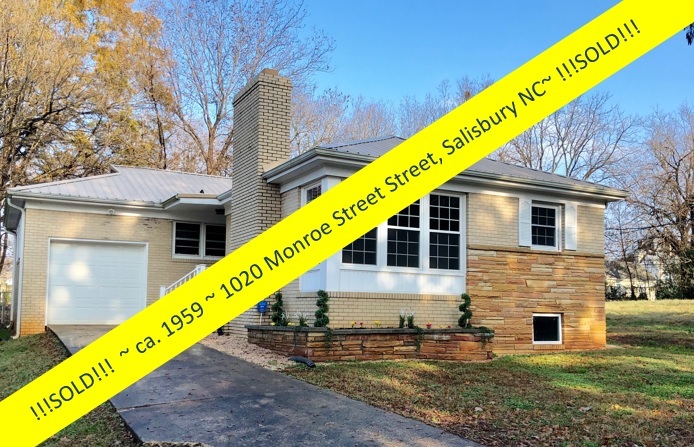 Need to see it for yourself? 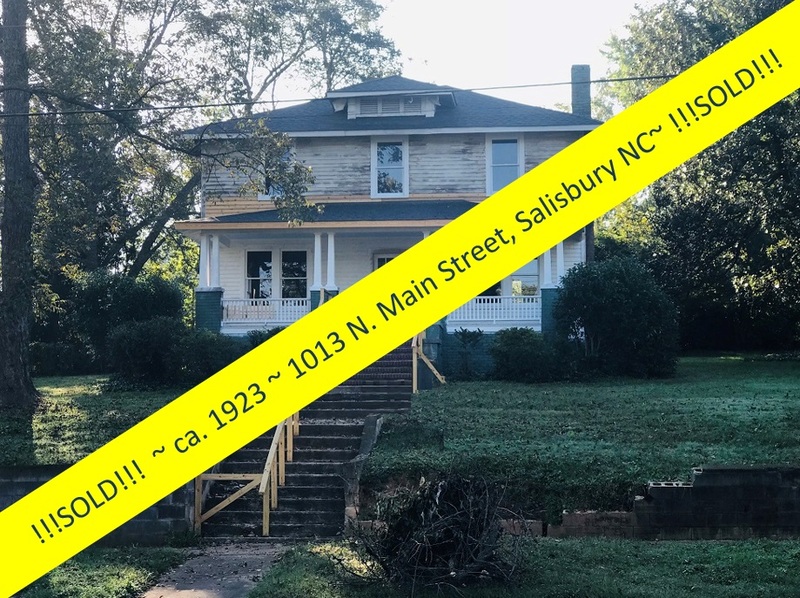 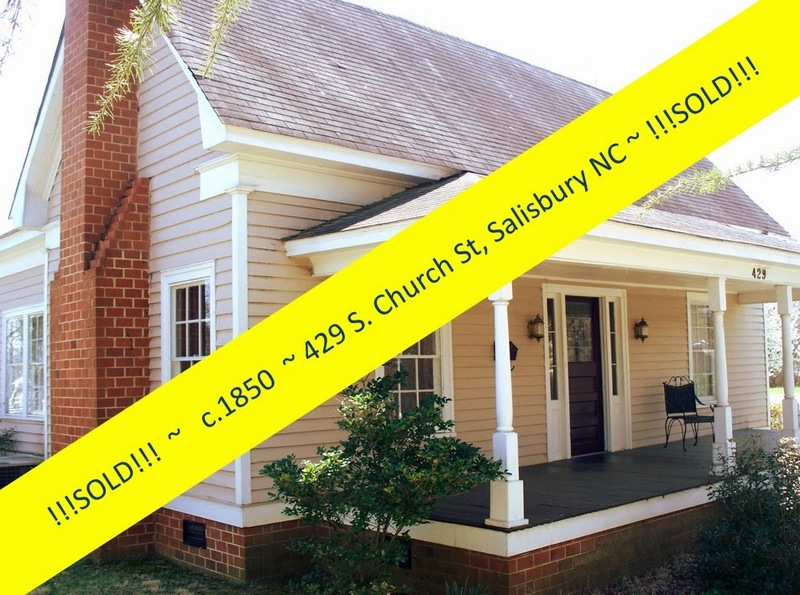 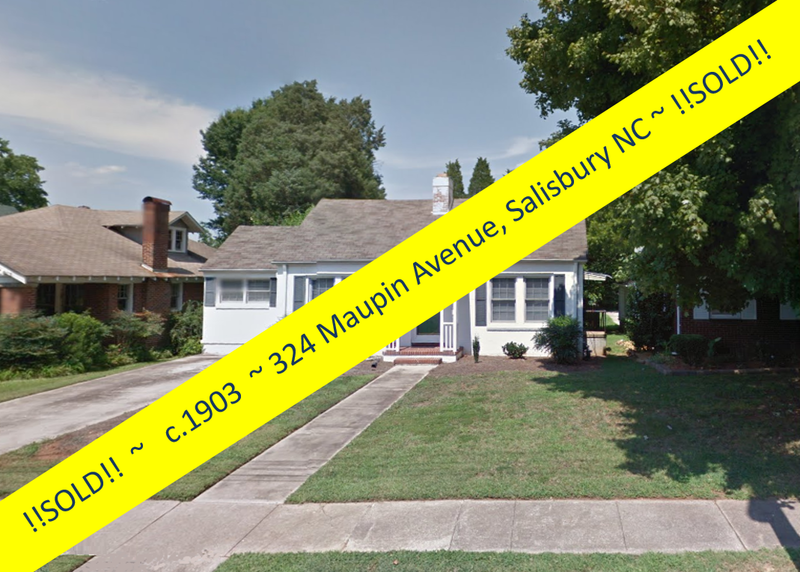 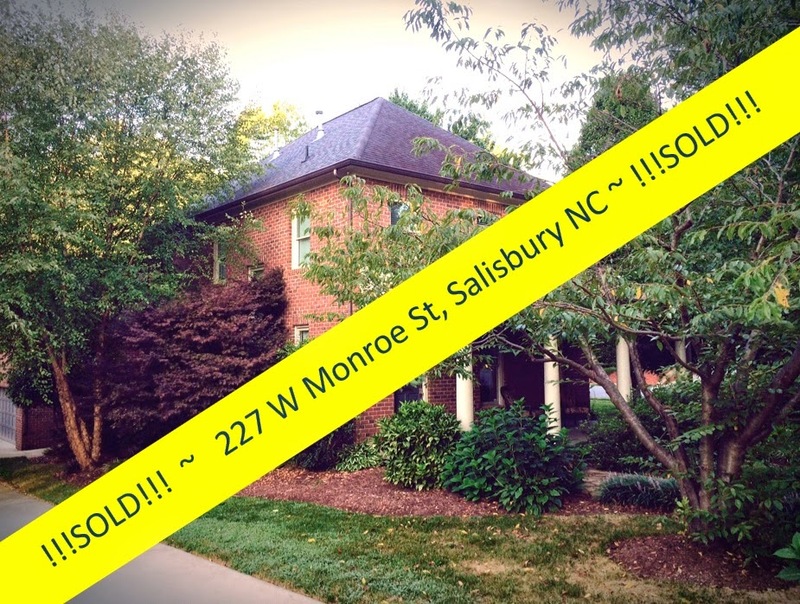 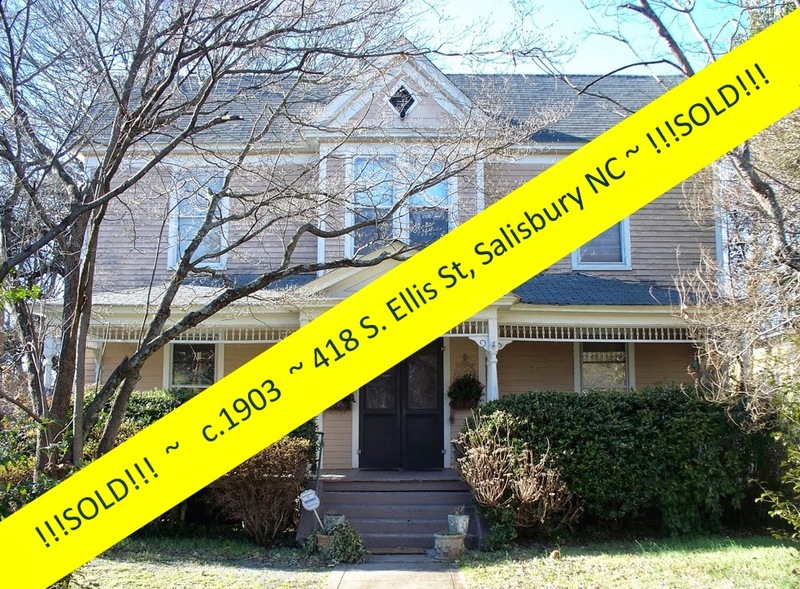 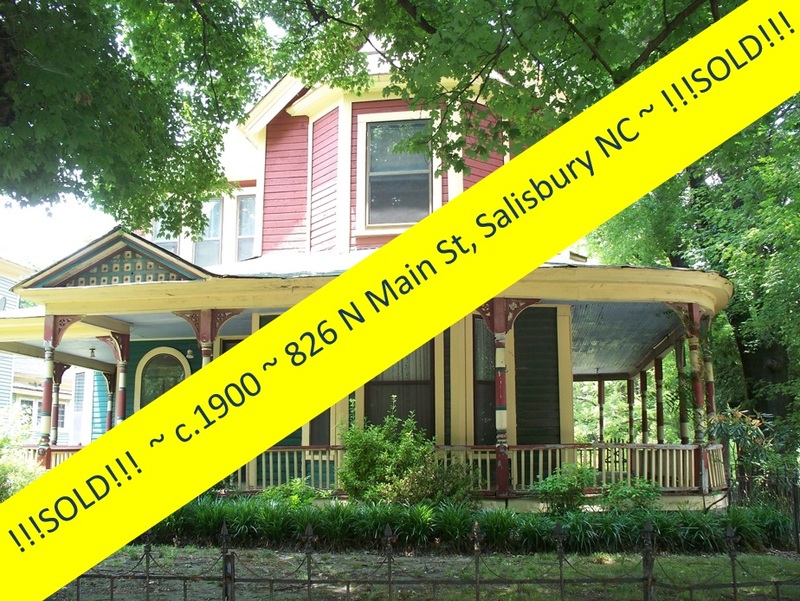 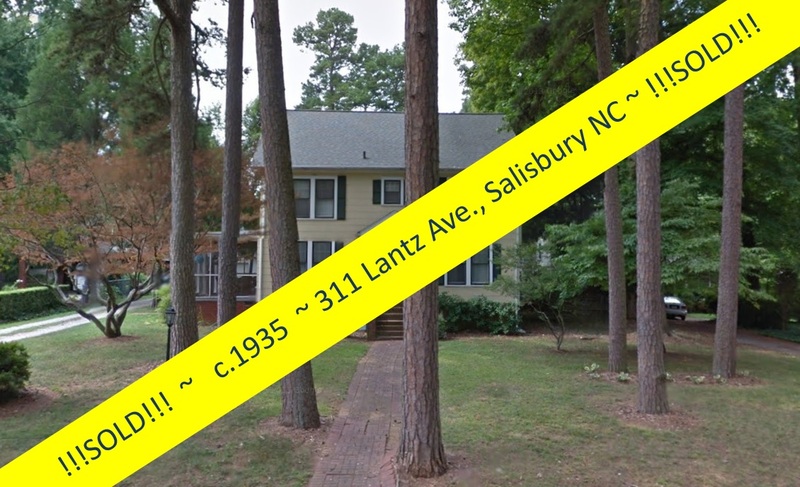 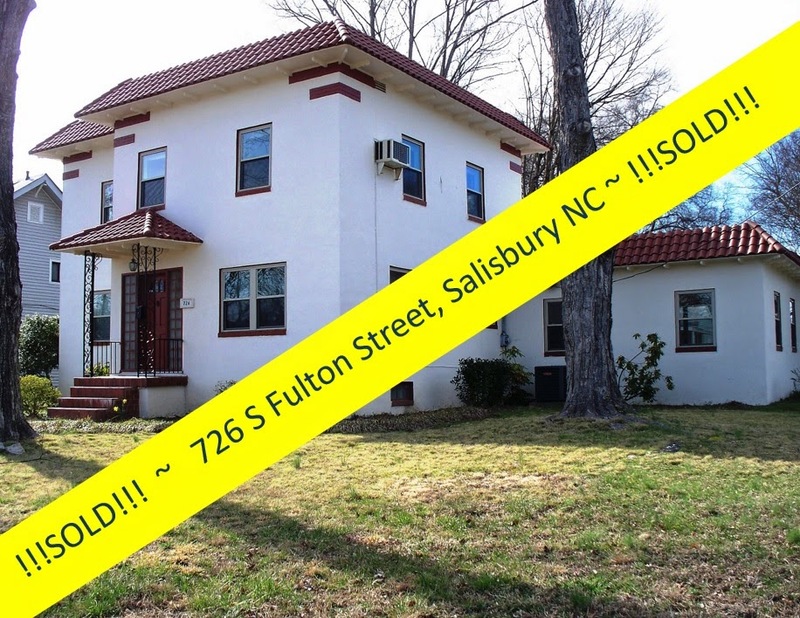 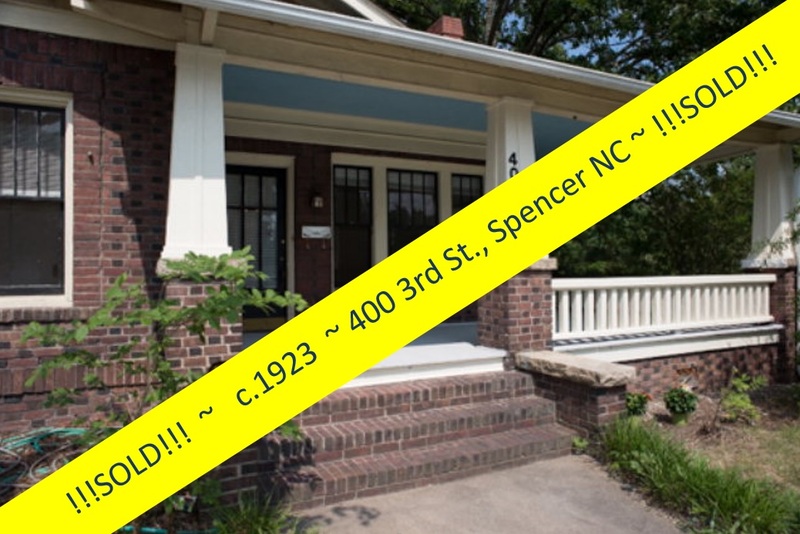 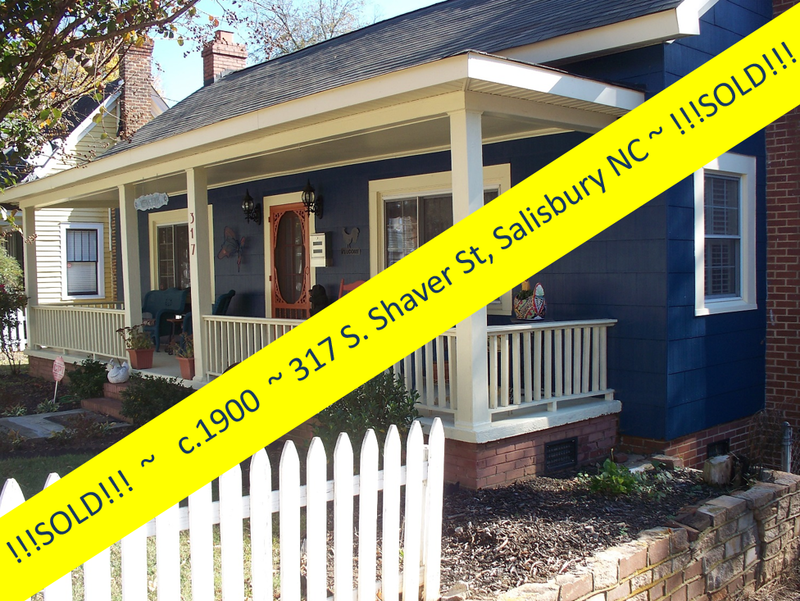 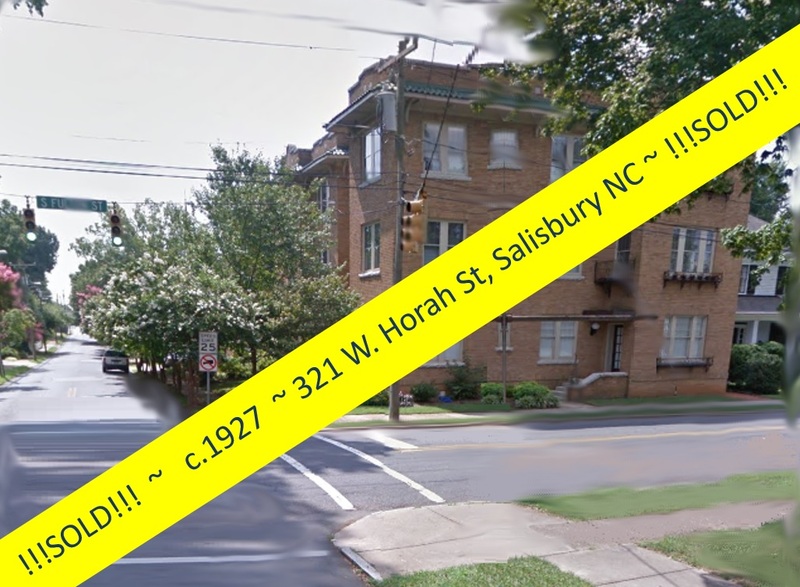 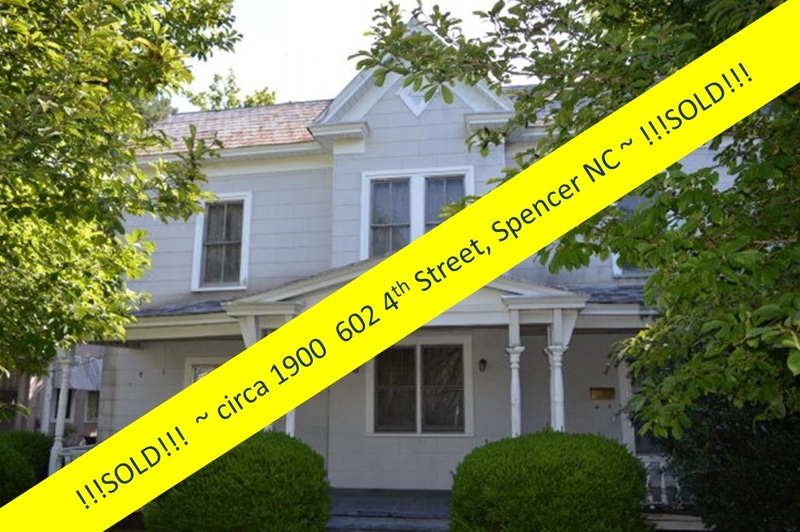 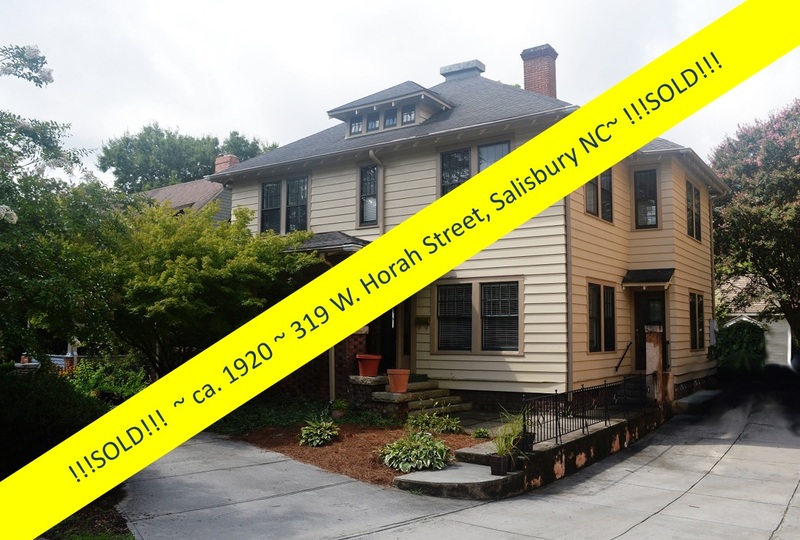 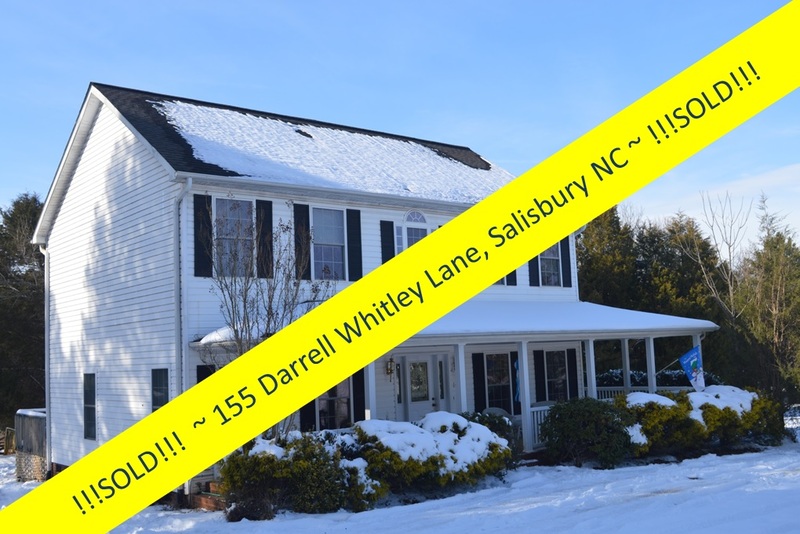 Contact Greg Rapp, one of Salisbury's visionary real estate agents who sees the beauty and value in these historic gems! 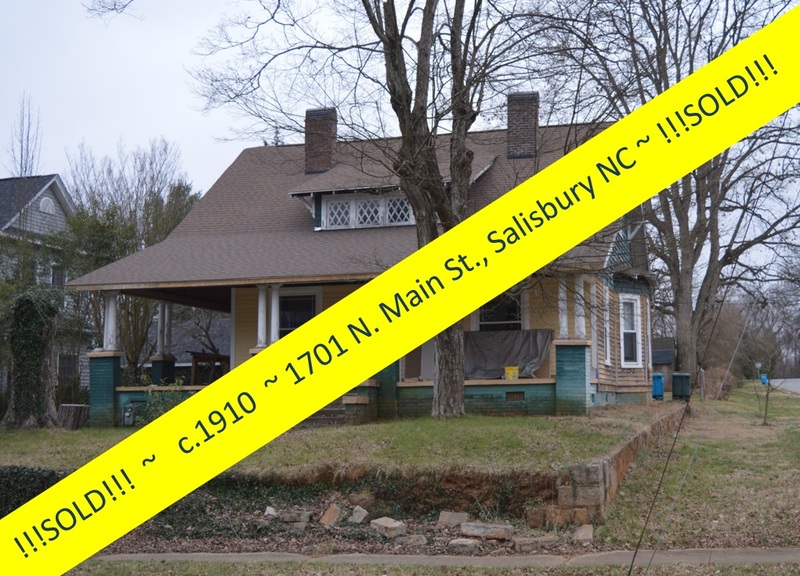 So a full historic restoration may not be your cup of tea. 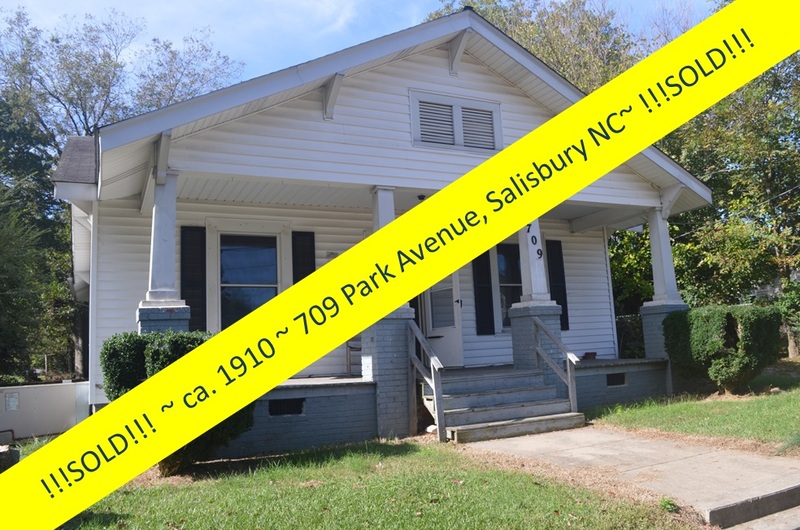 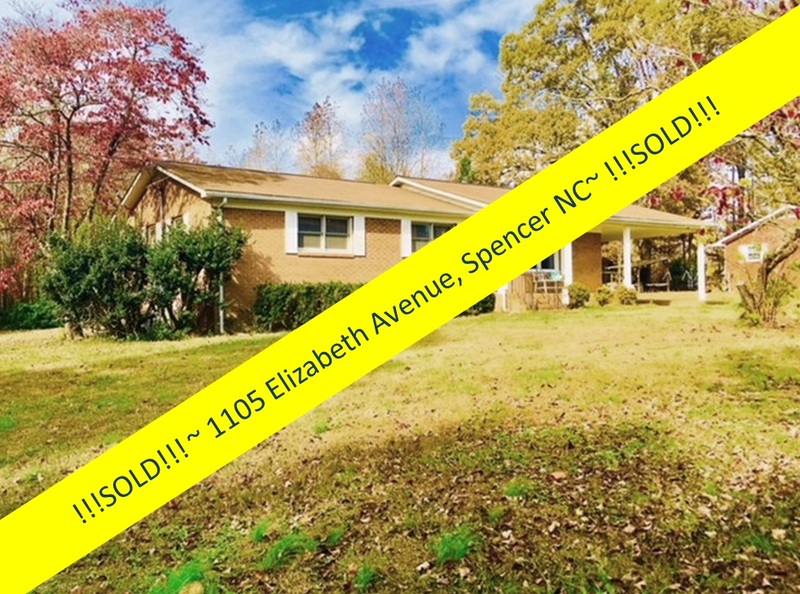 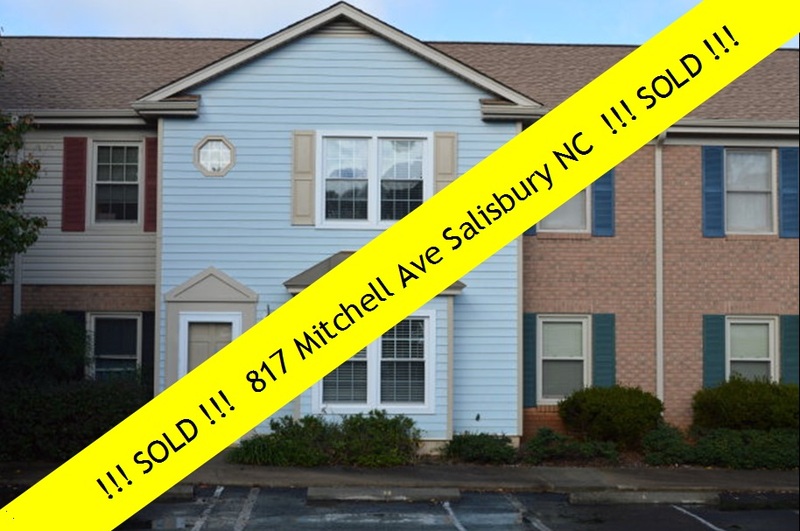 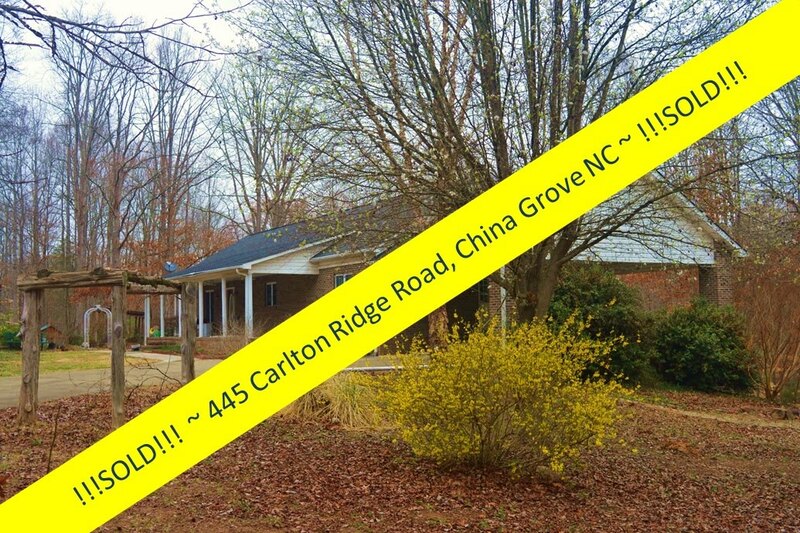 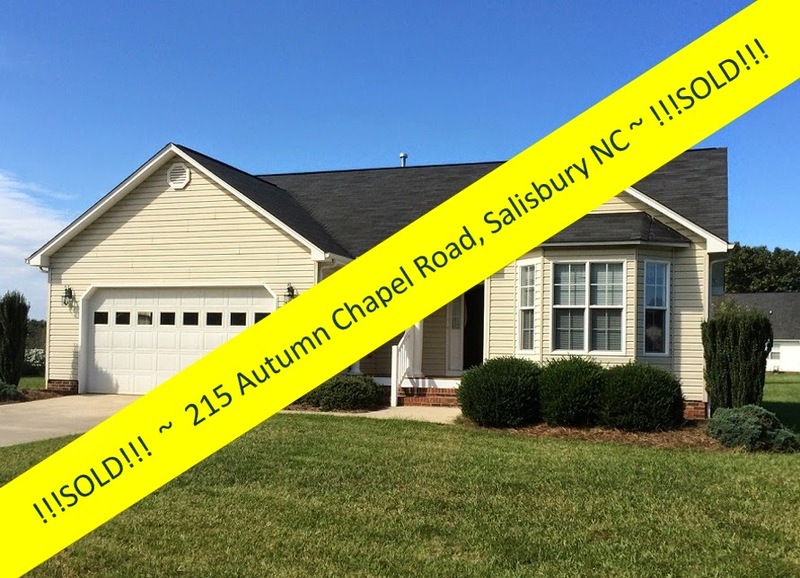 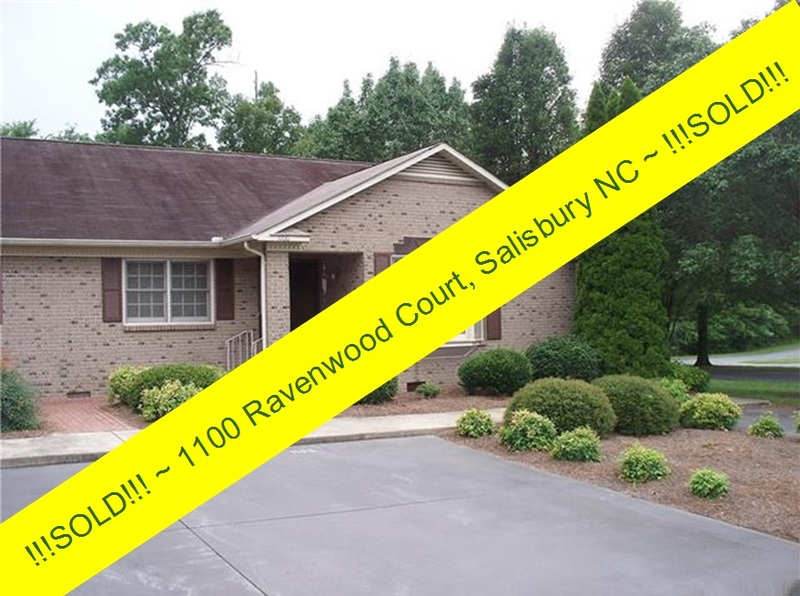 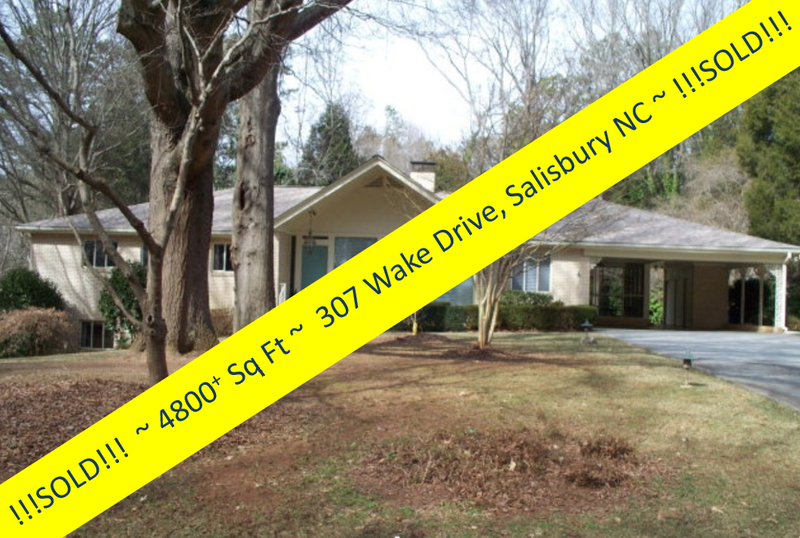 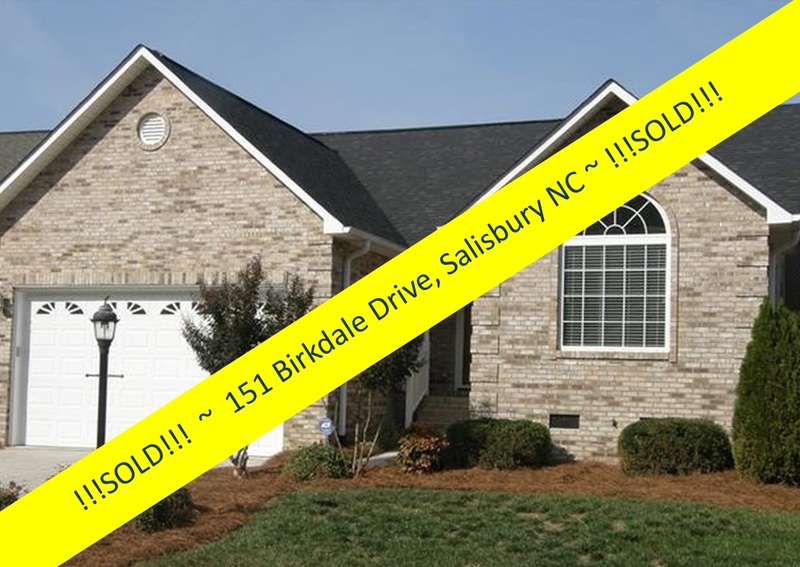 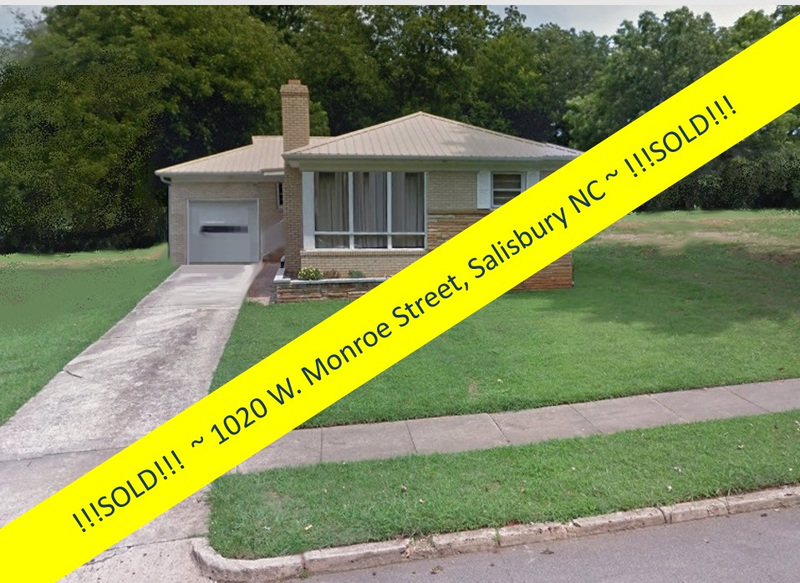 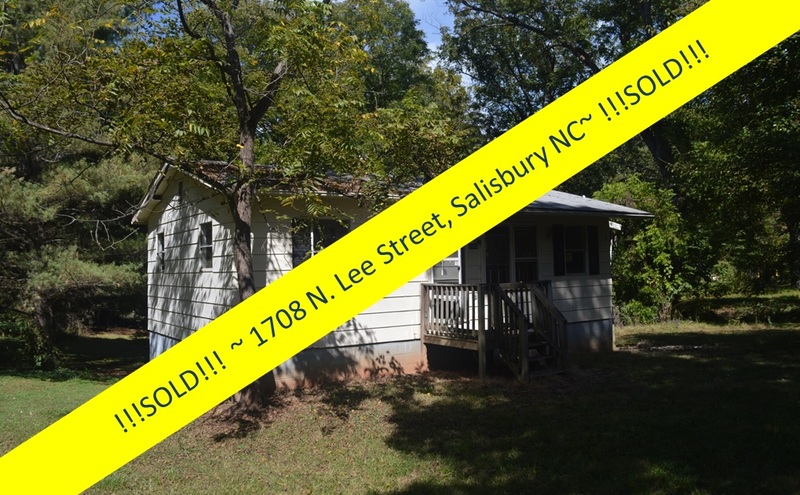 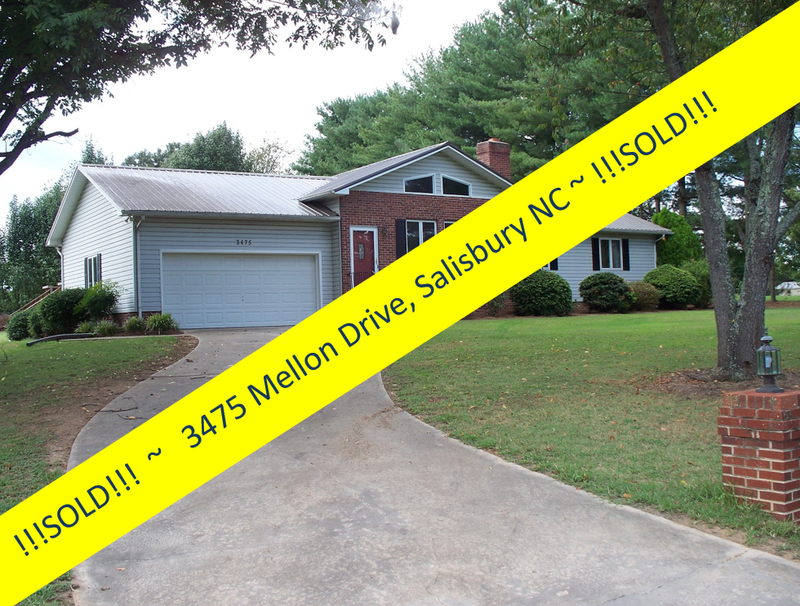 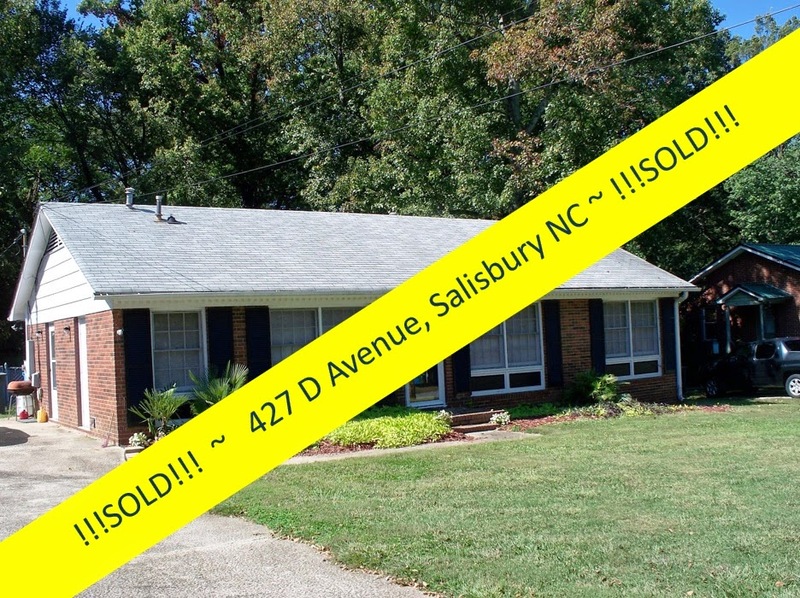 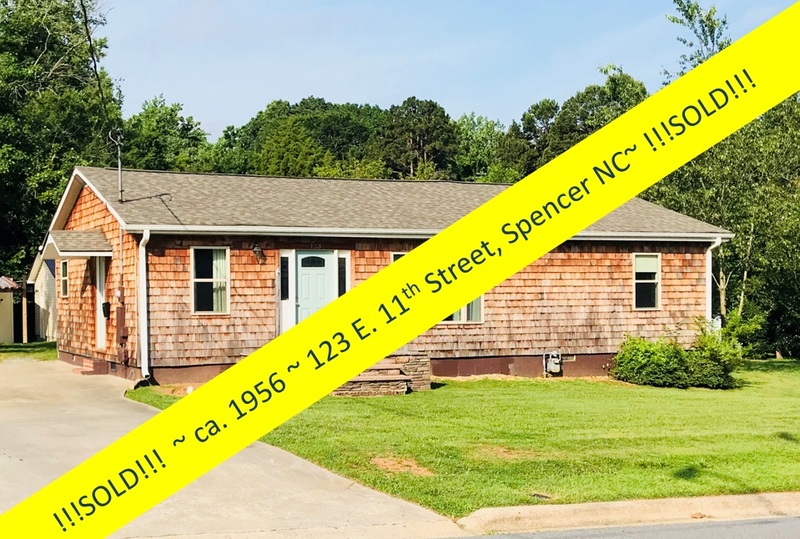 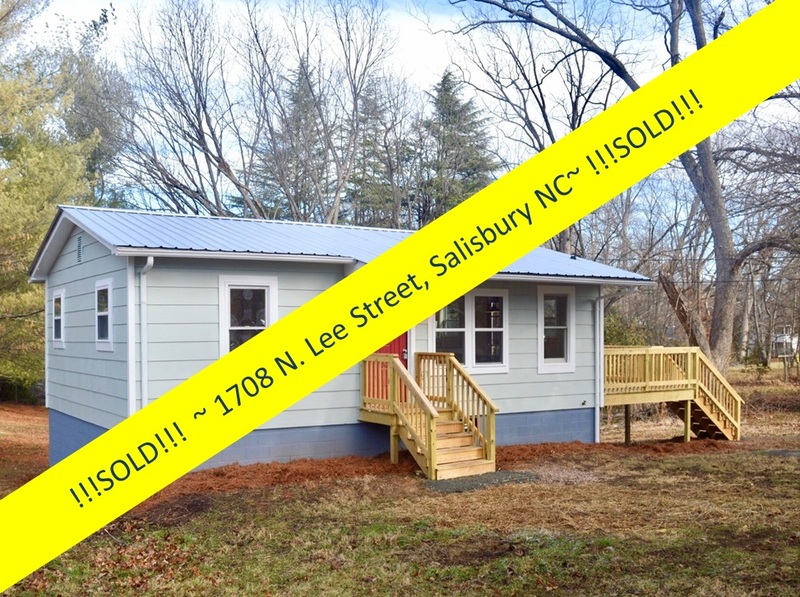 But if it is, contact Wallace Realty's Greg Rapp to have a look at the options here in Salisbury NC. 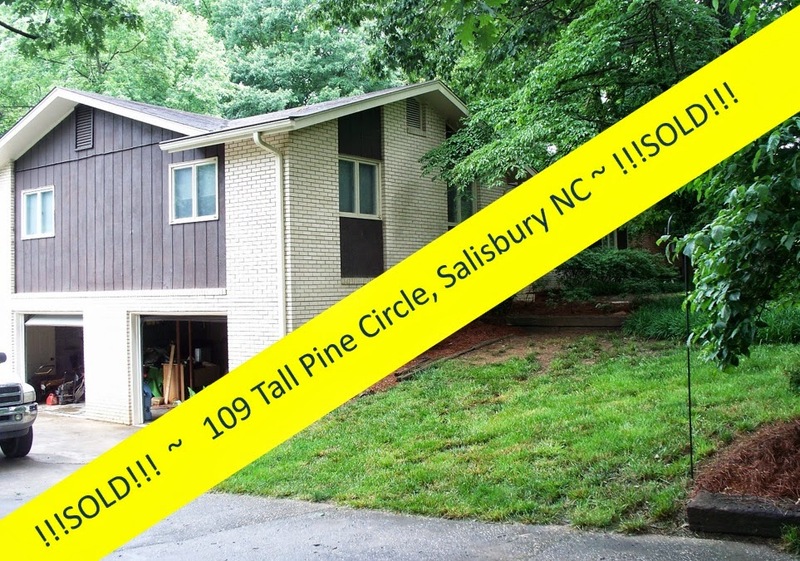 If a project of this magnitude is beyond you, don't despair! 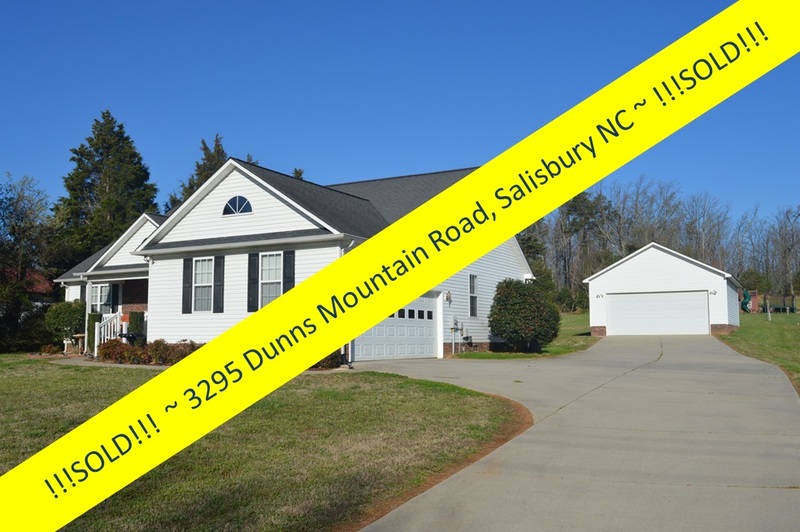 There are other 'diamonds' that don't require as much elbow grease (and $$$!) 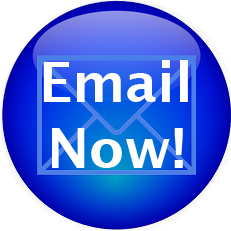 that are within reach! 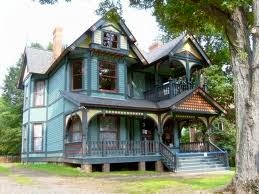 Even in the state they are in, they are beautiful. 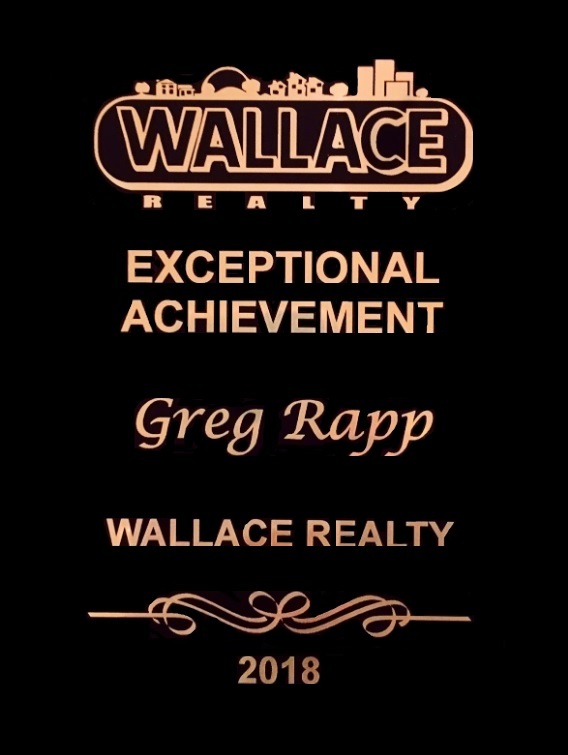 You have to have a vision, and Greg Rapp does. 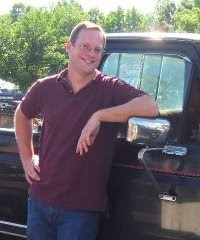 Greg can help you see your 'diamond-in-the-rough' restored. 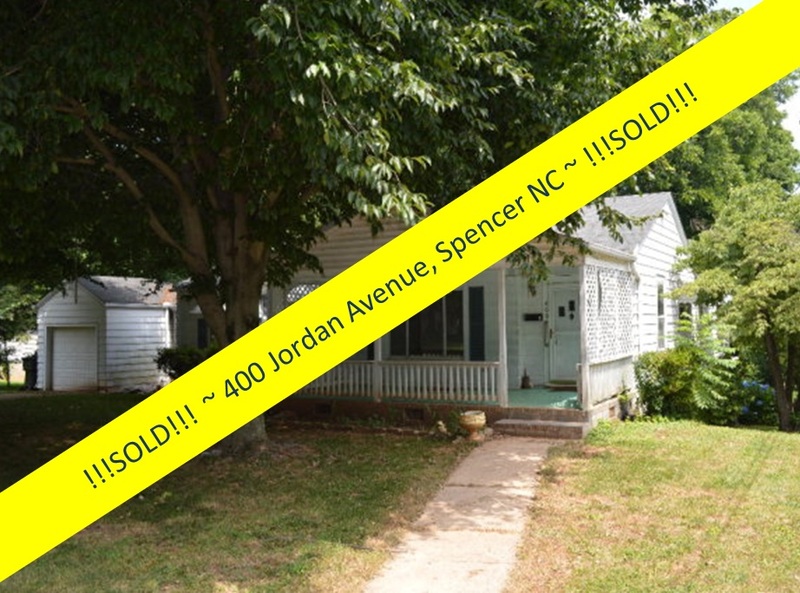 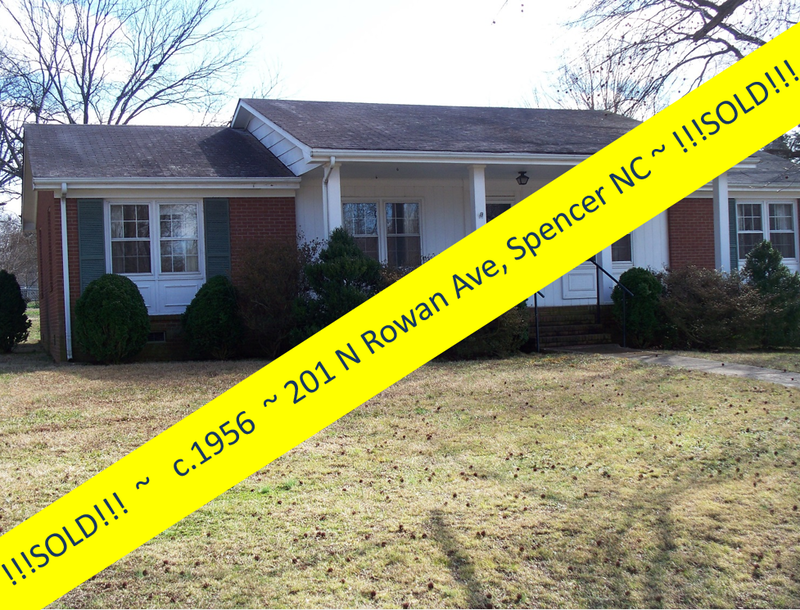 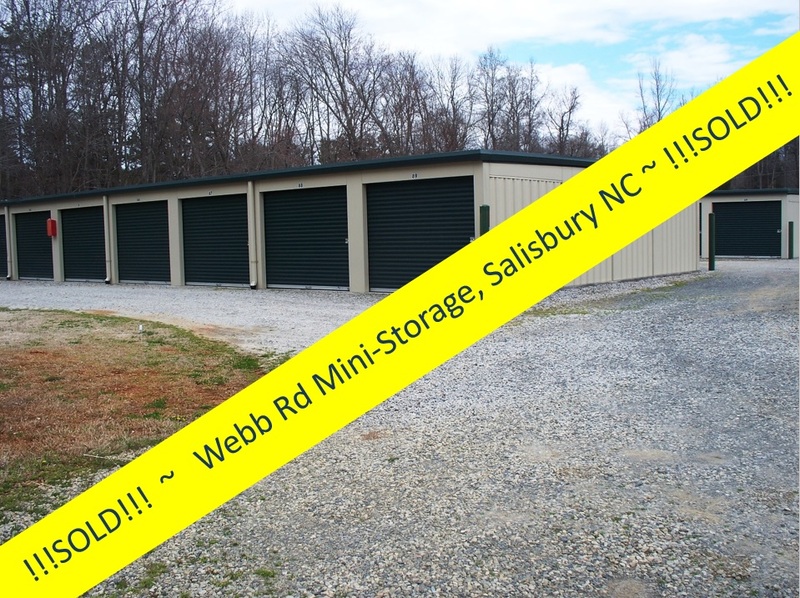 Call 704.213.6846 to get your project started!